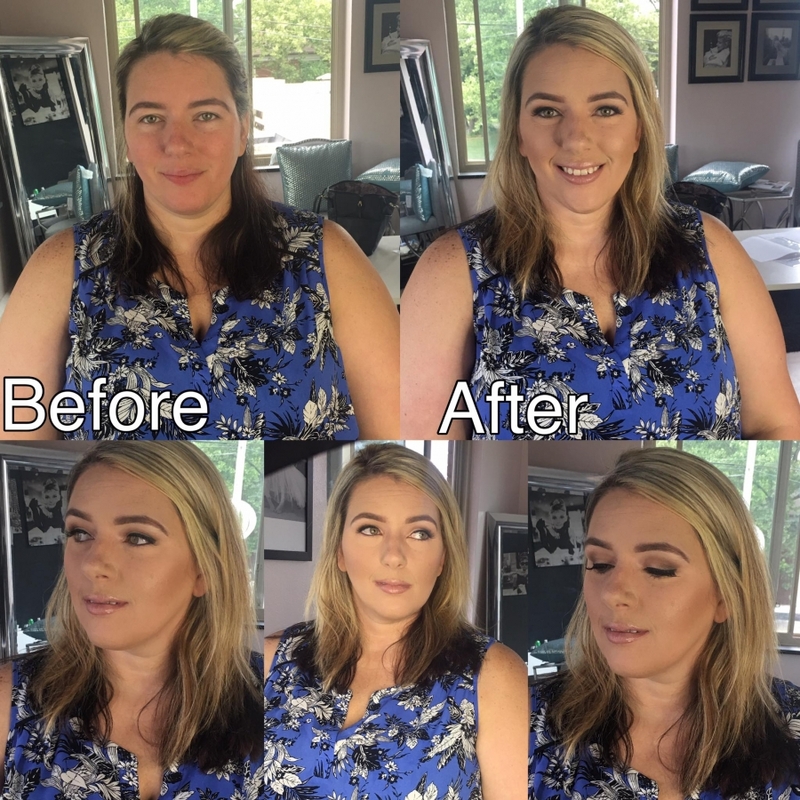 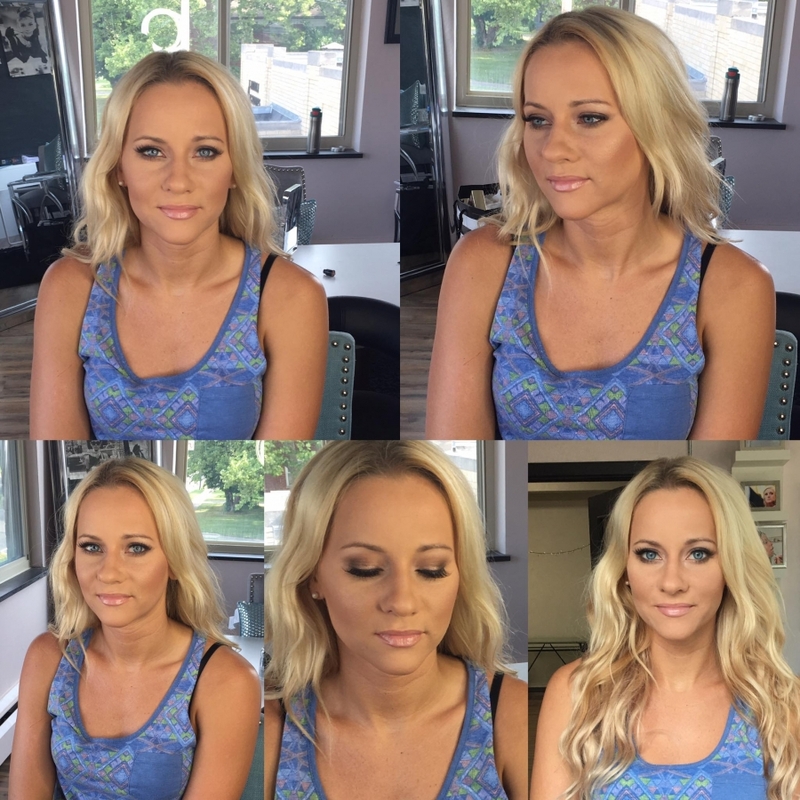 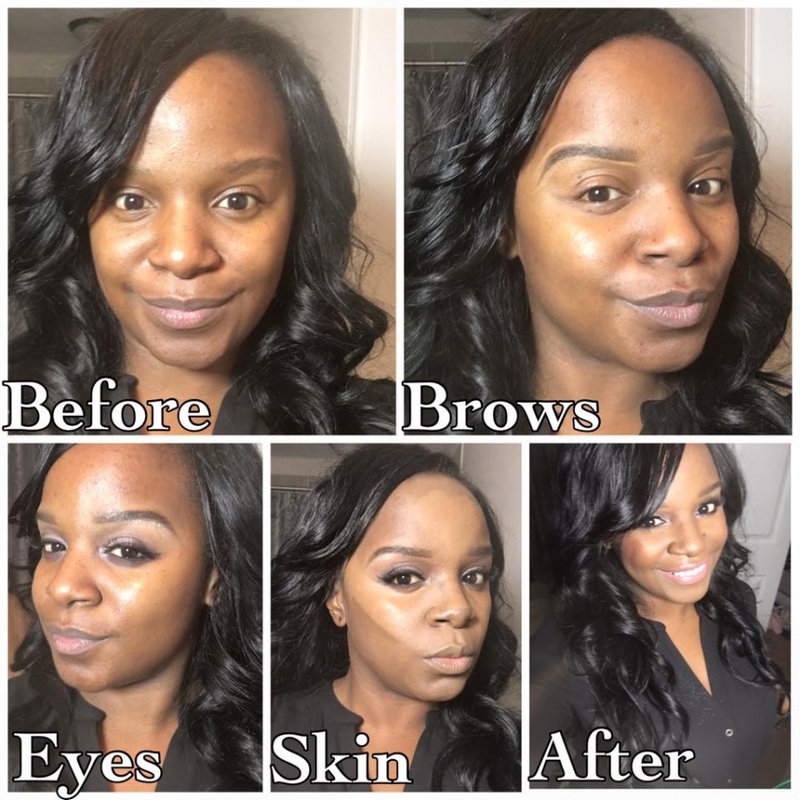 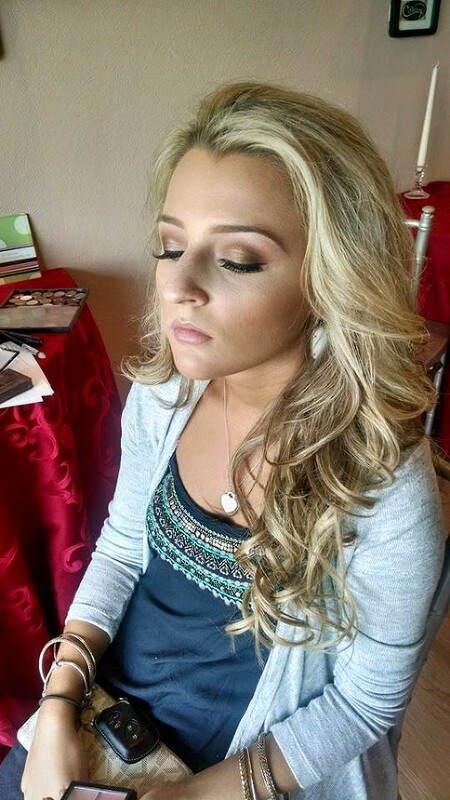 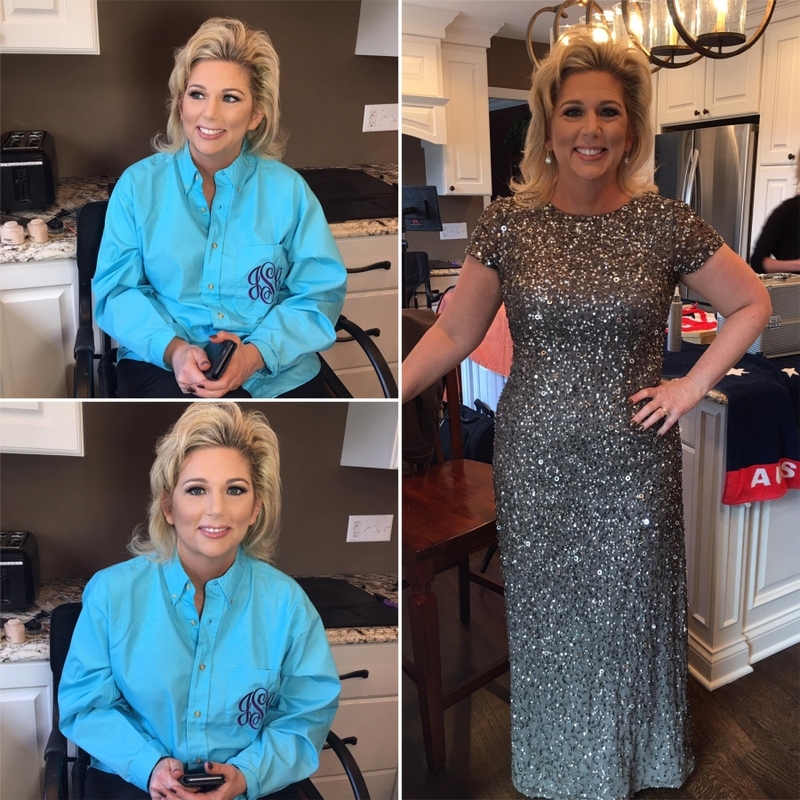 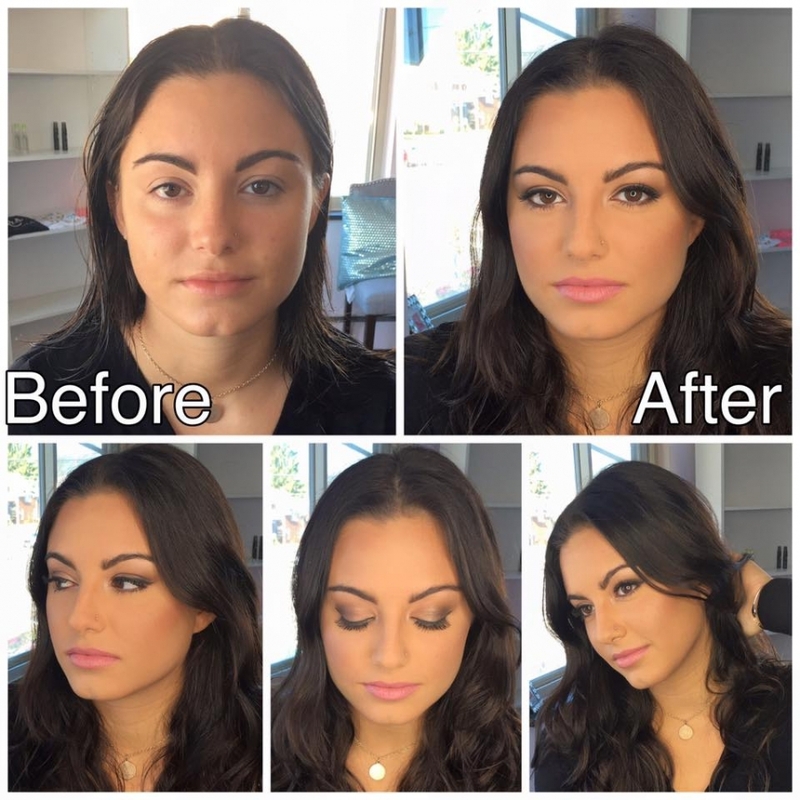 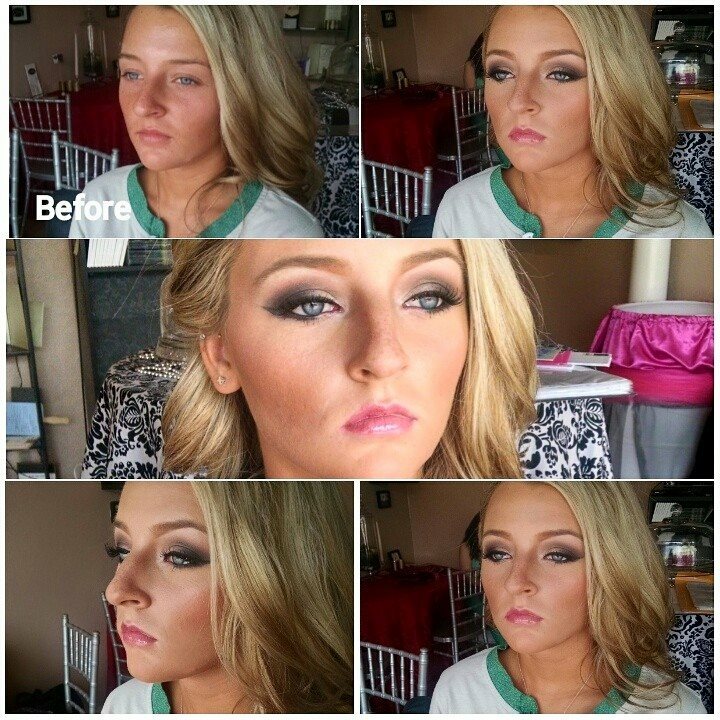 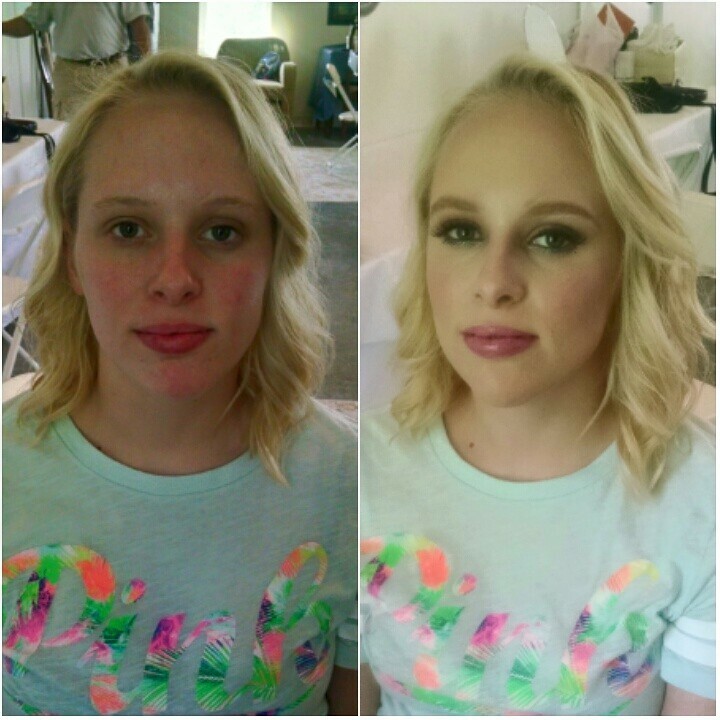 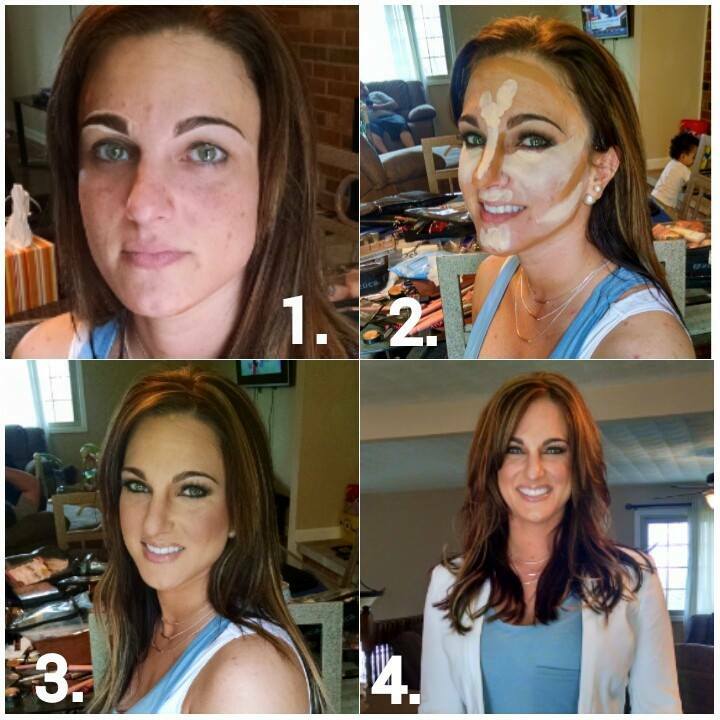 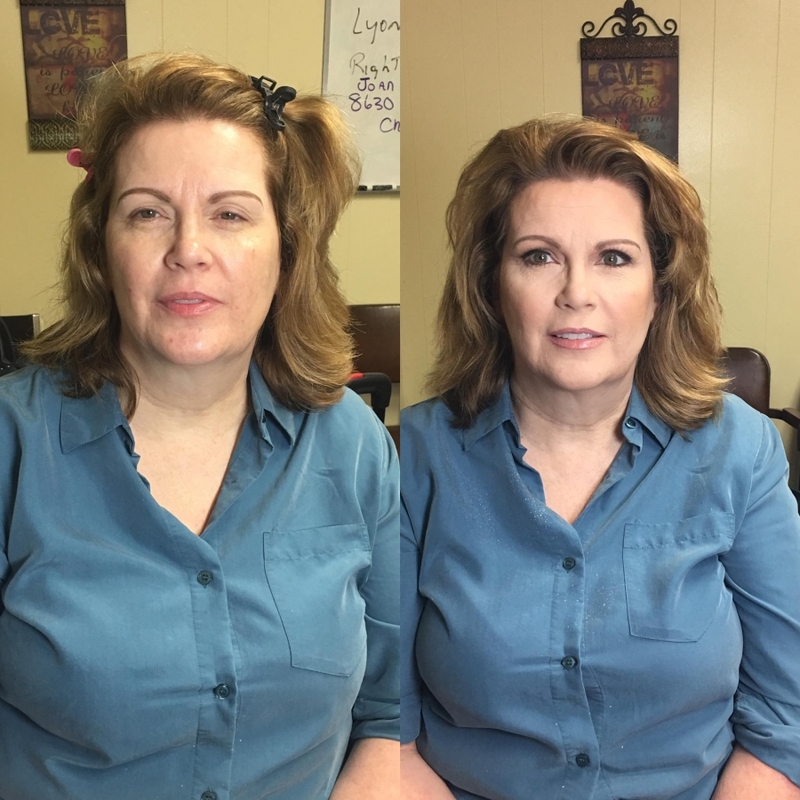 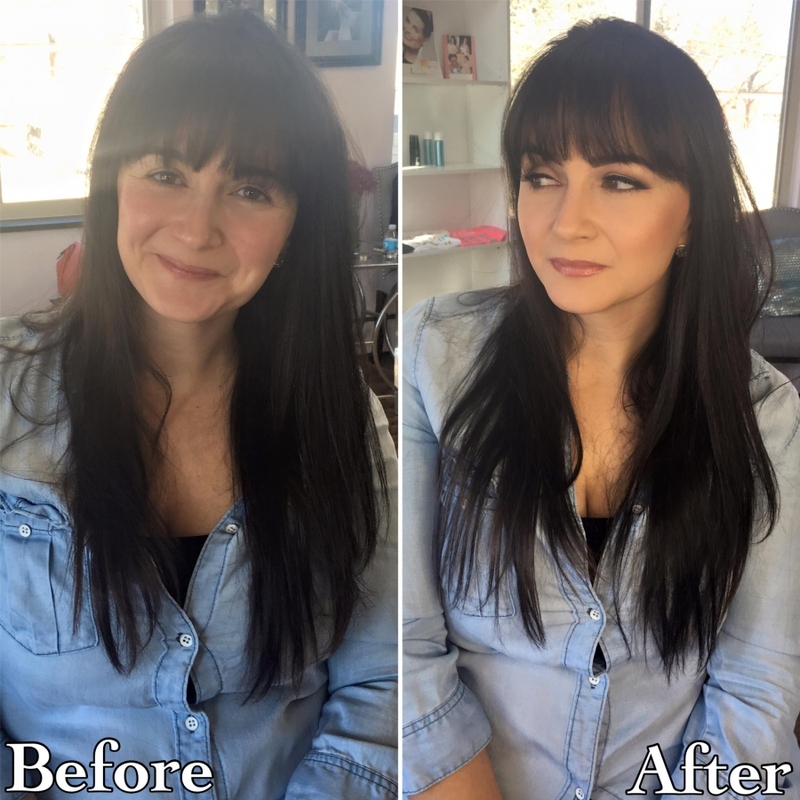 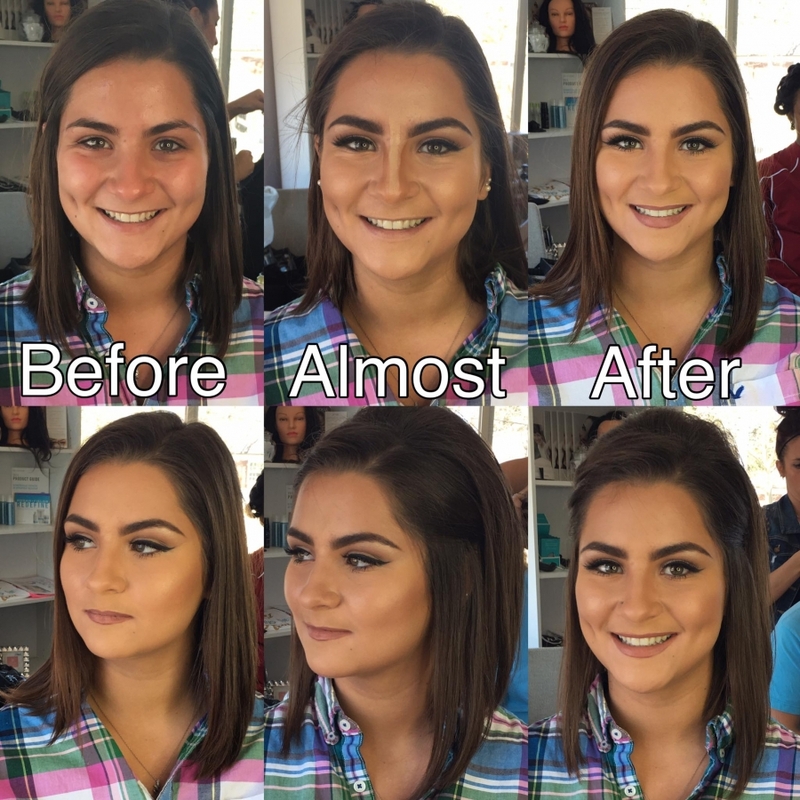 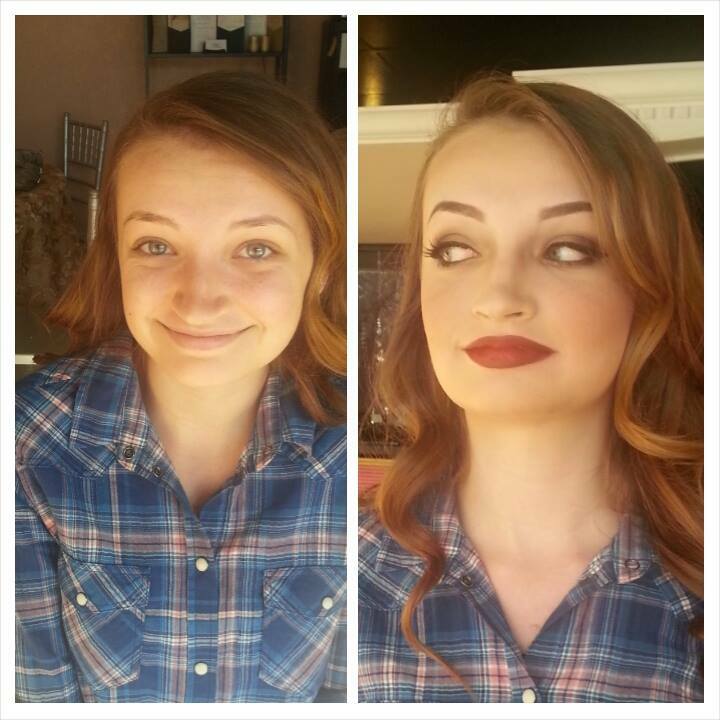 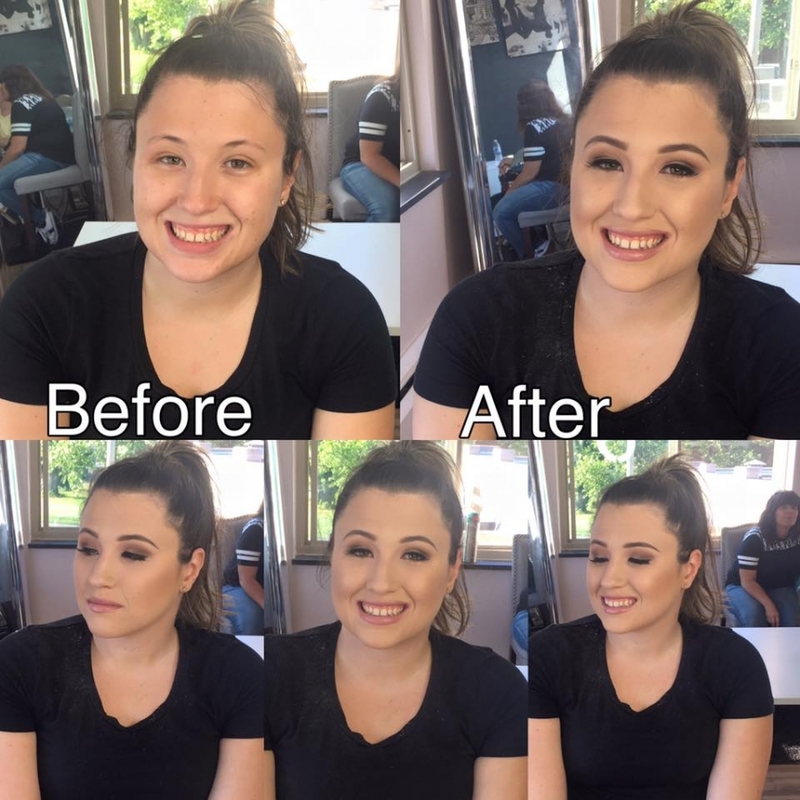 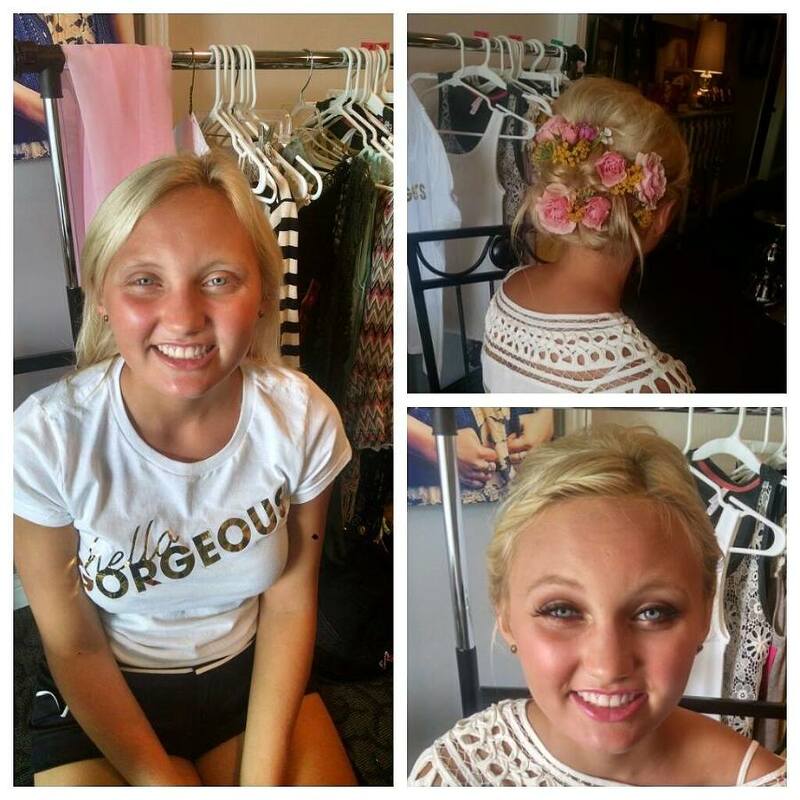 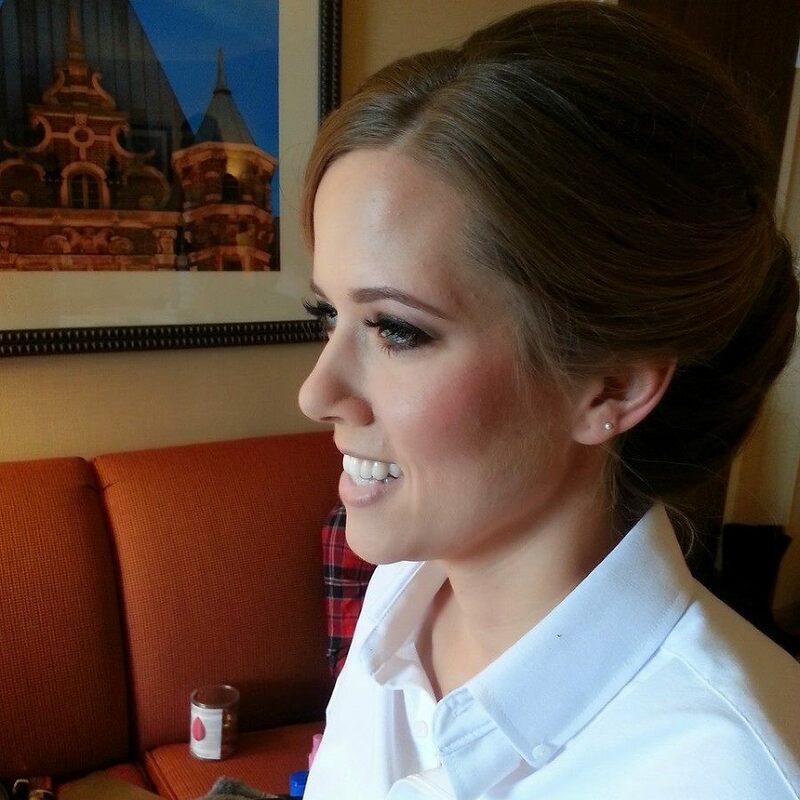 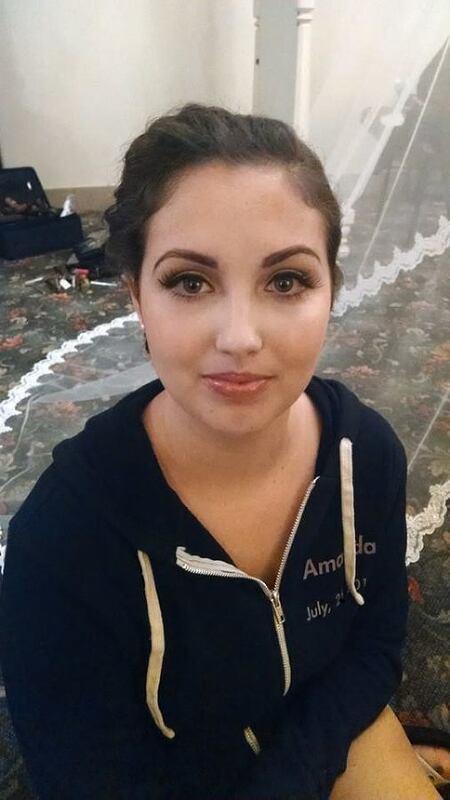 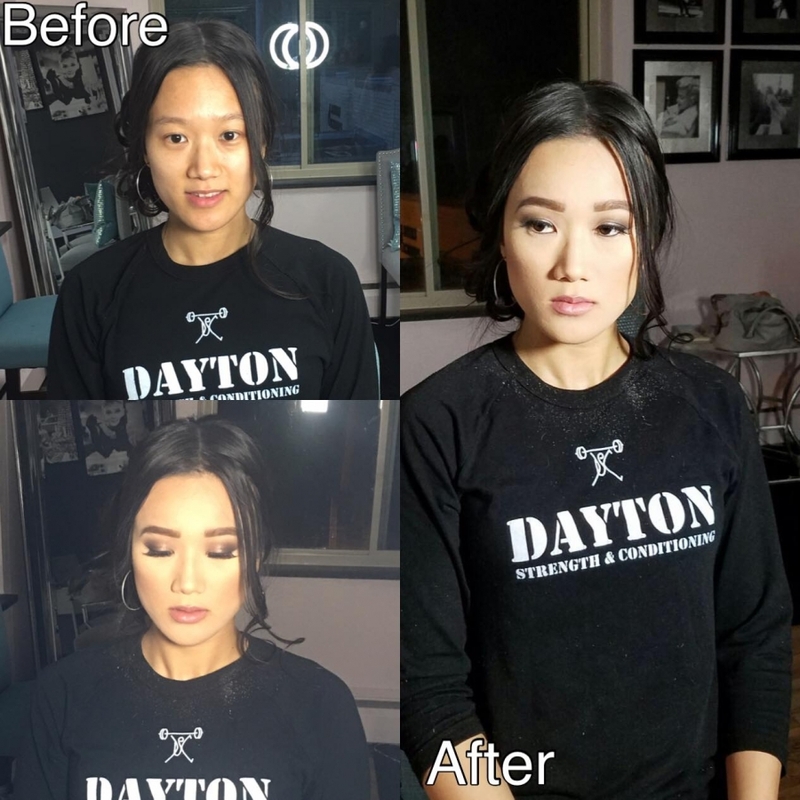 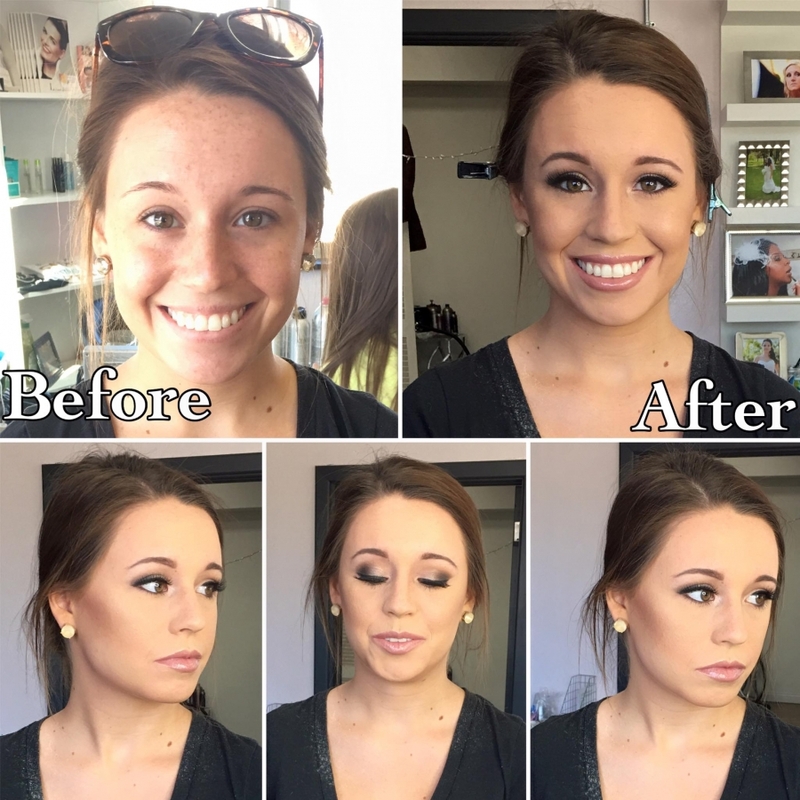 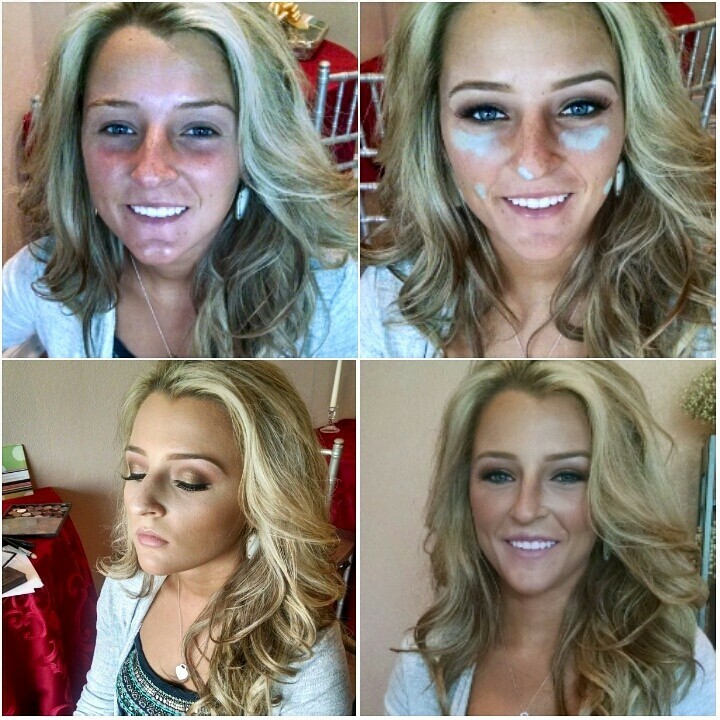 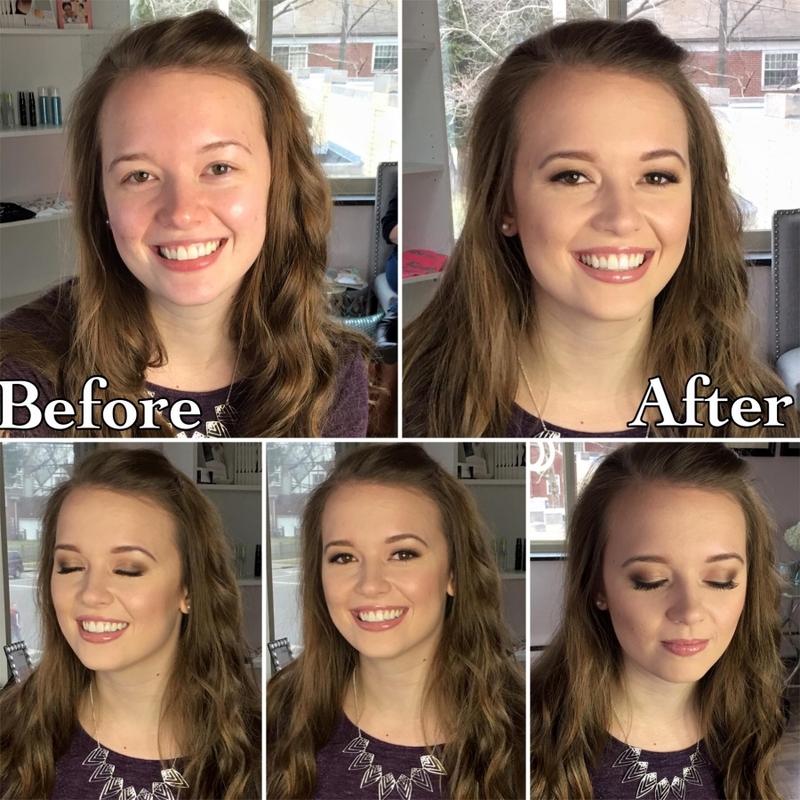 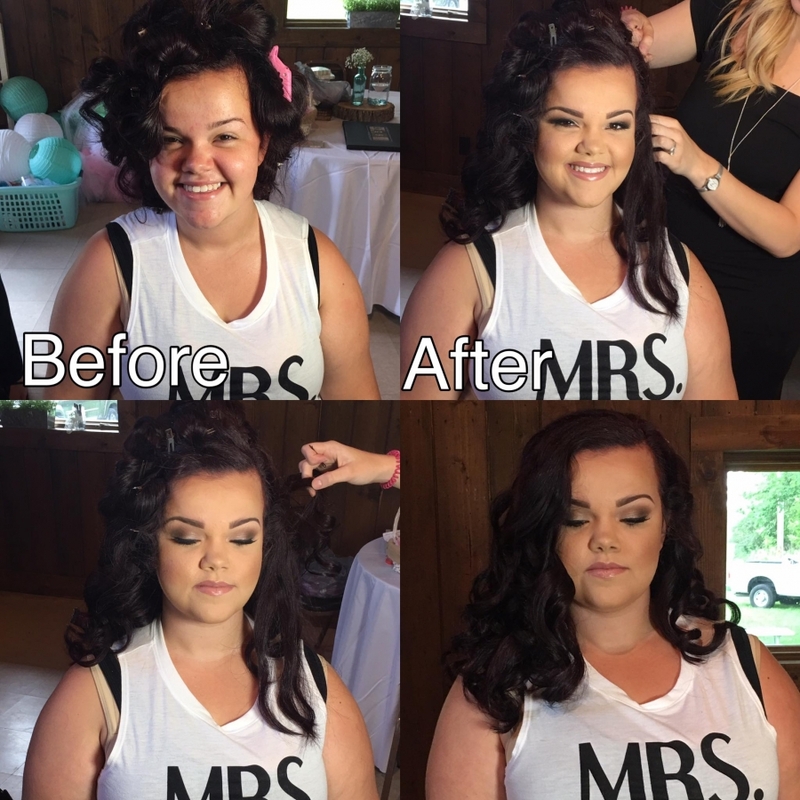 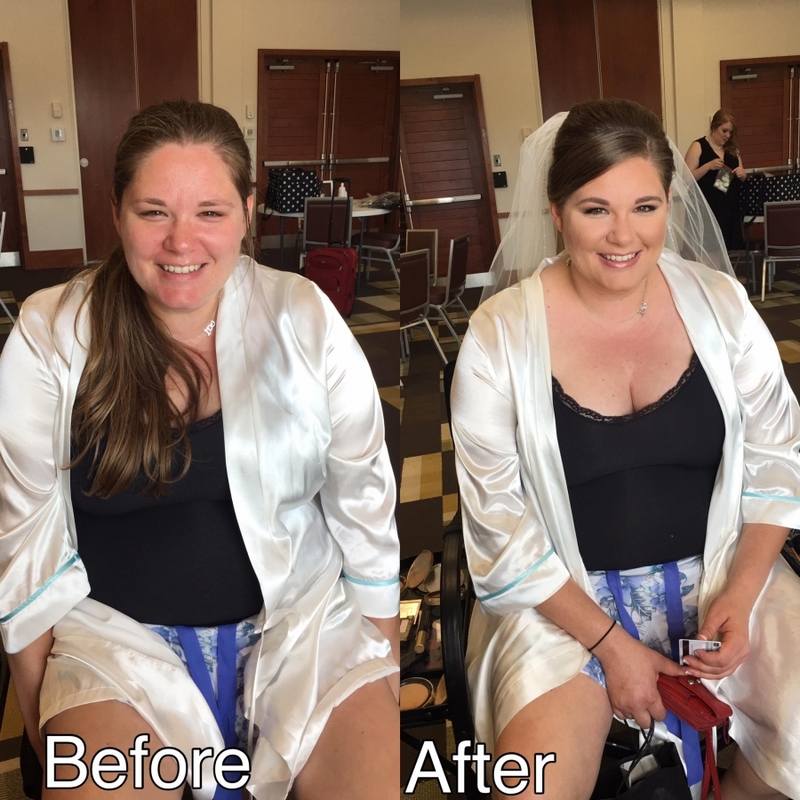 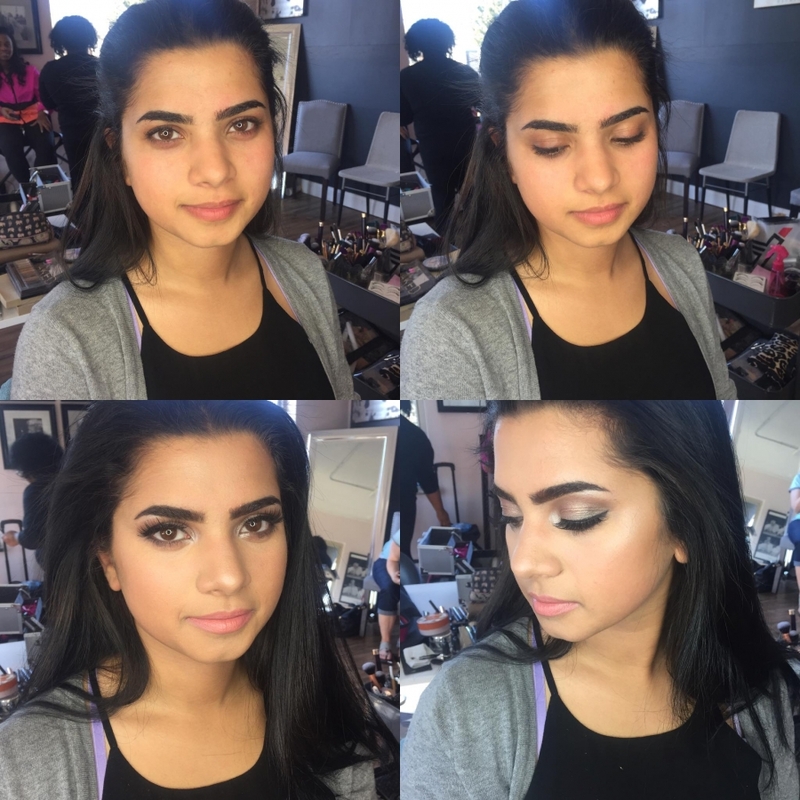 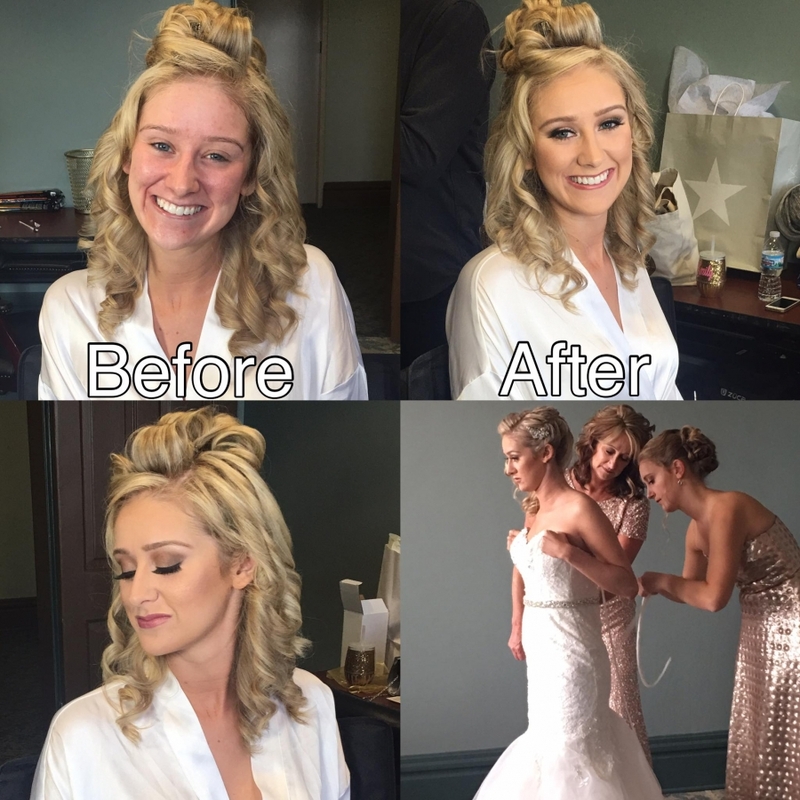 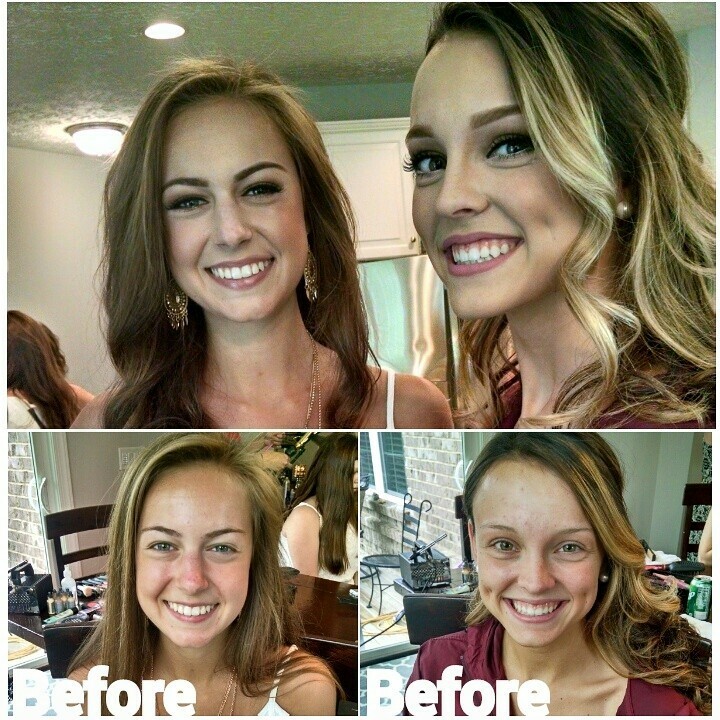 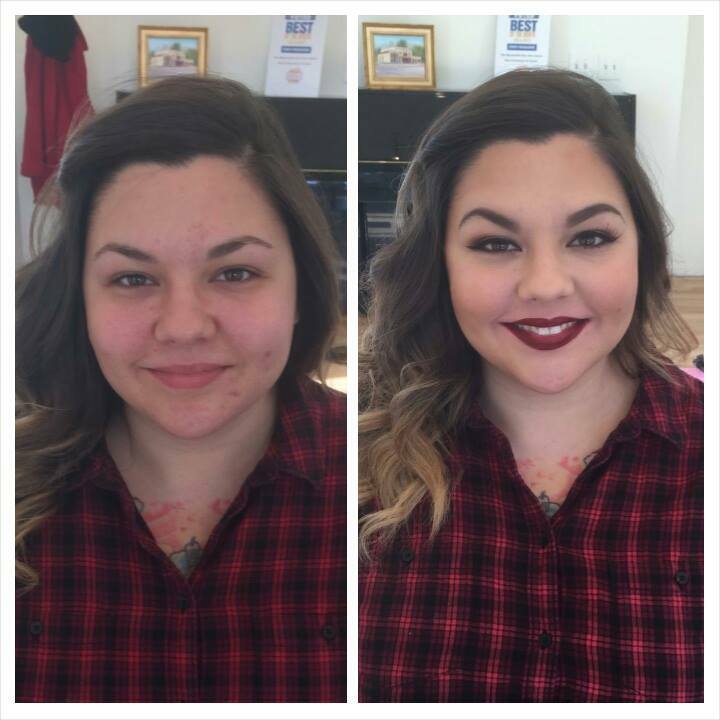 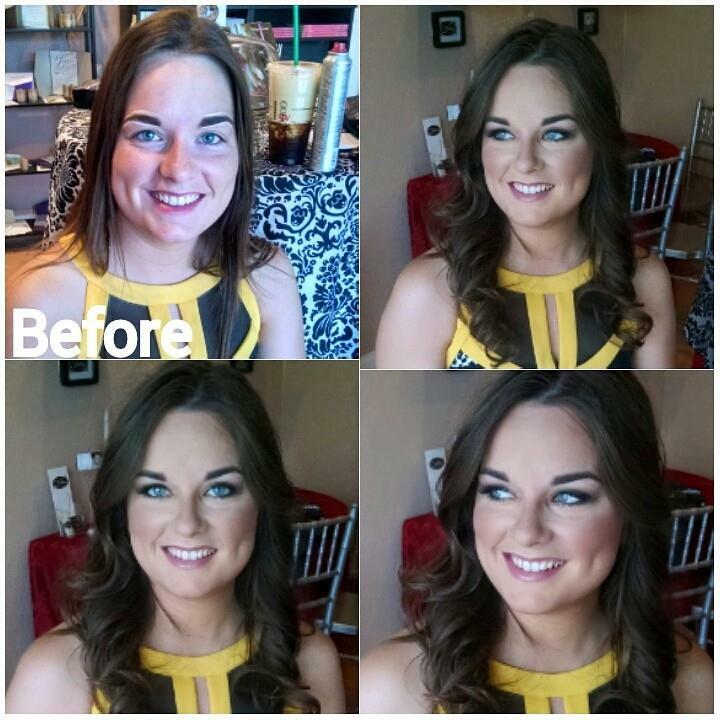 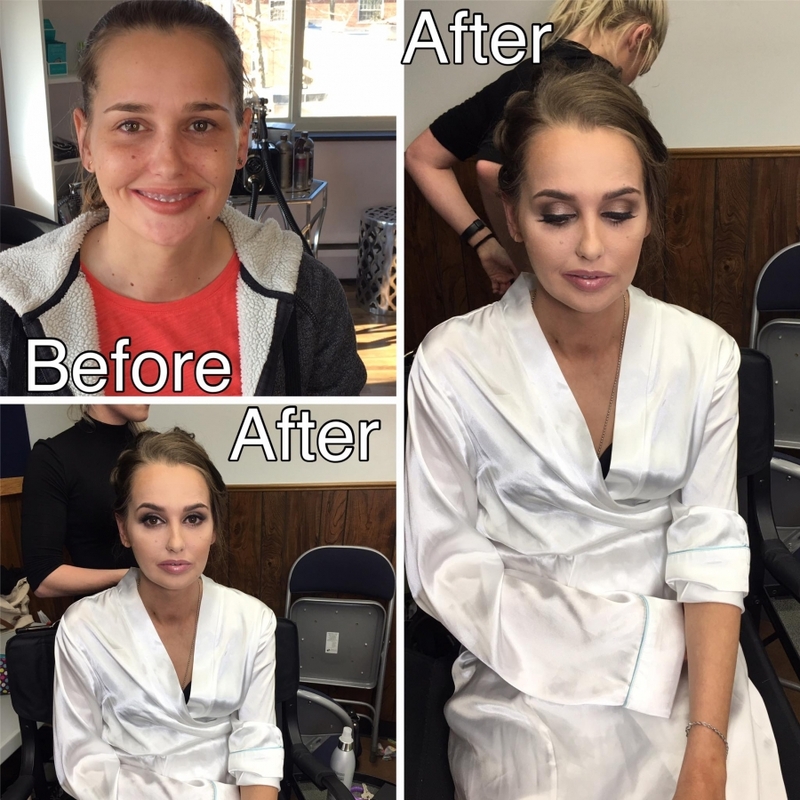 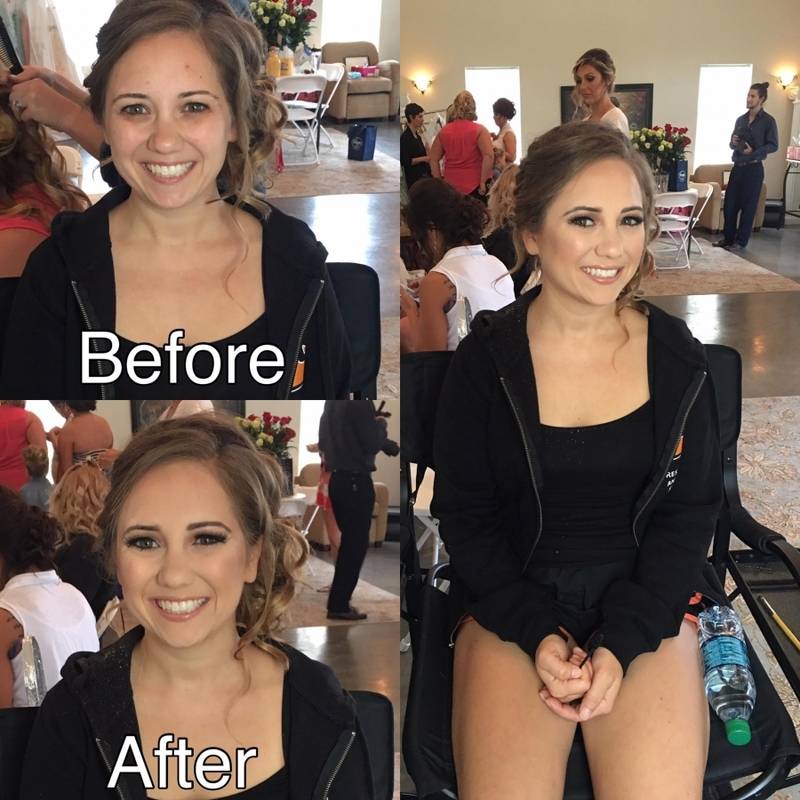 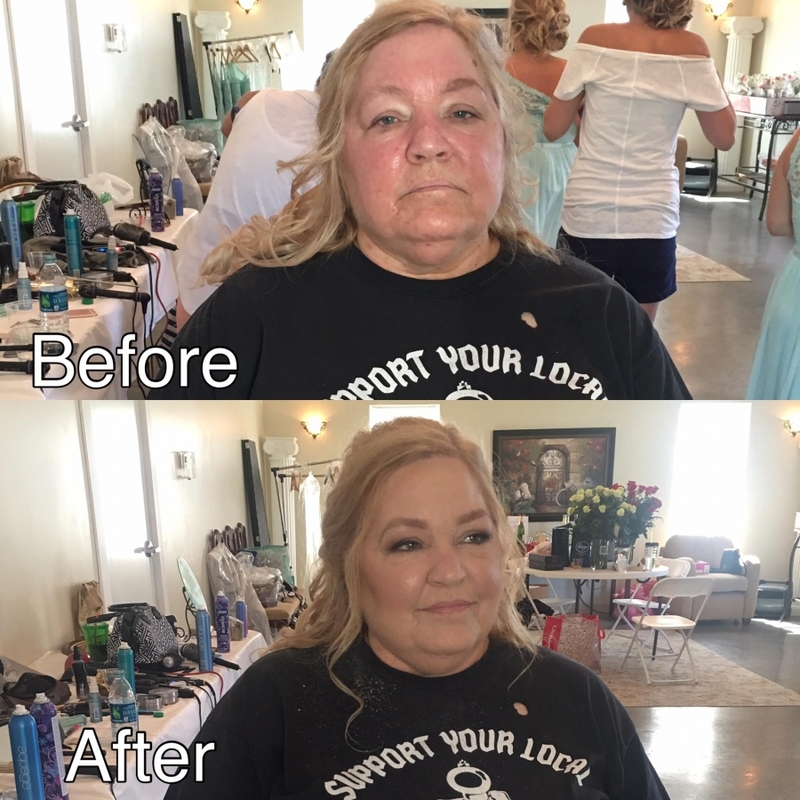 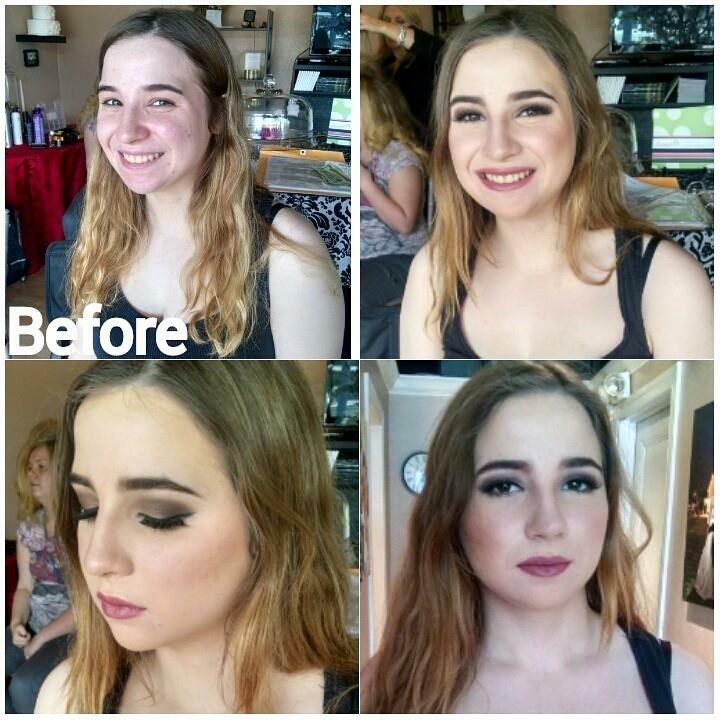 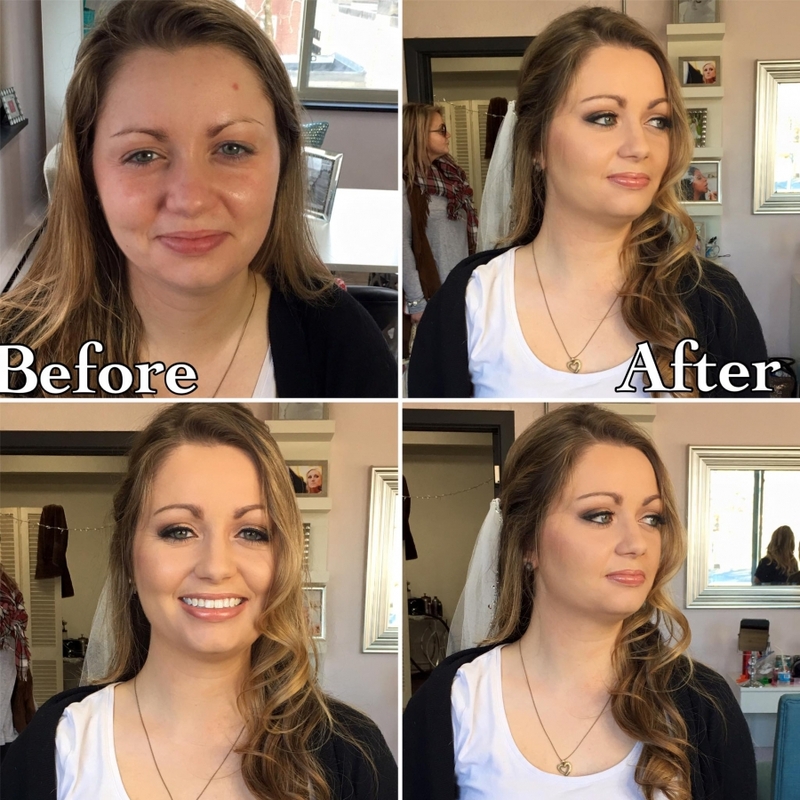 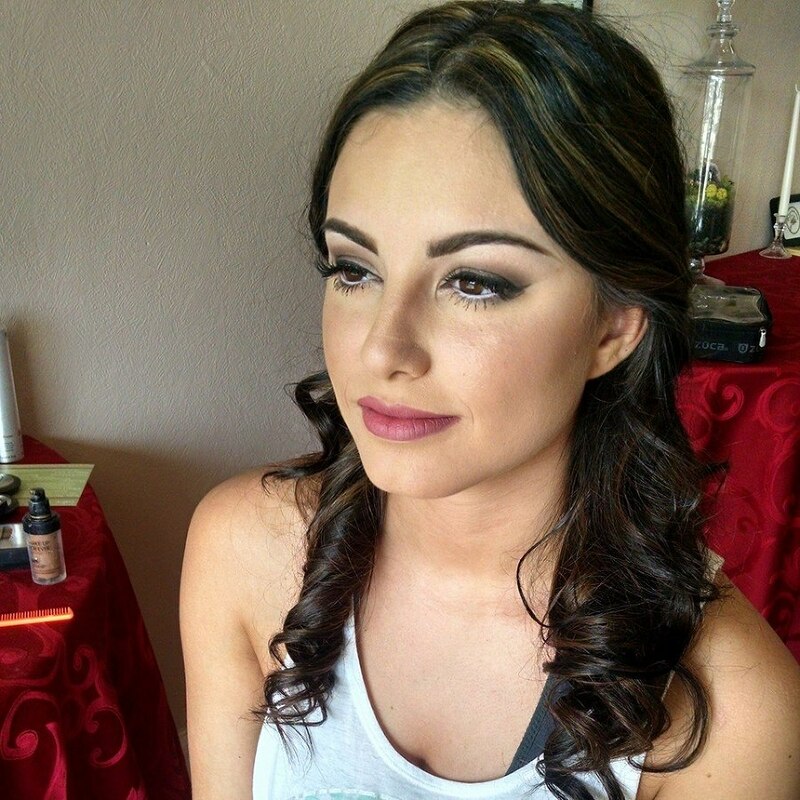 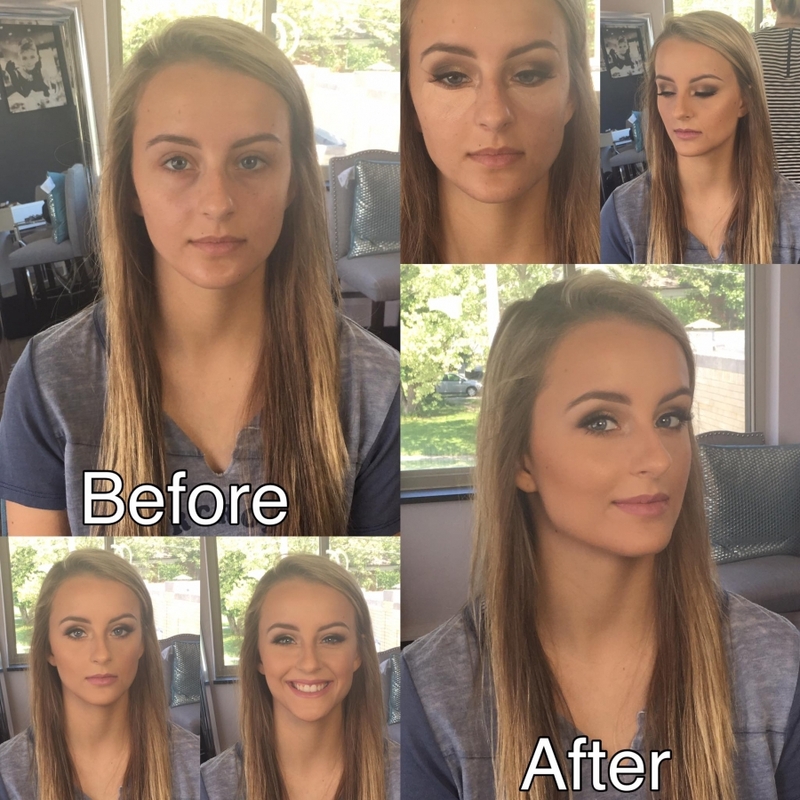 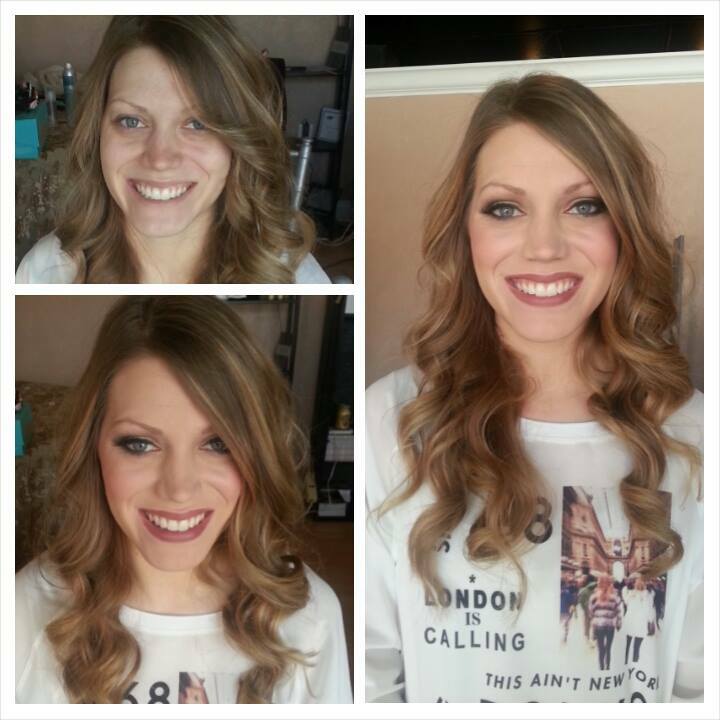 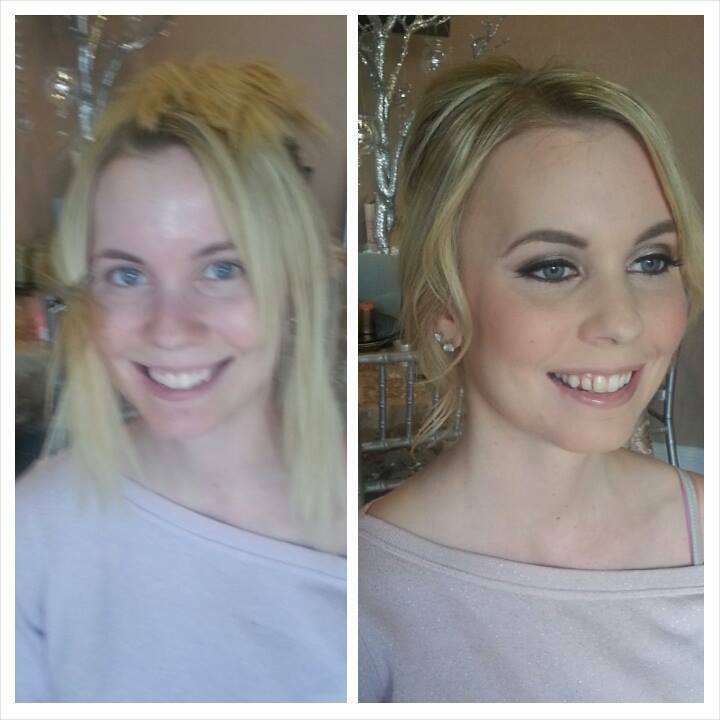 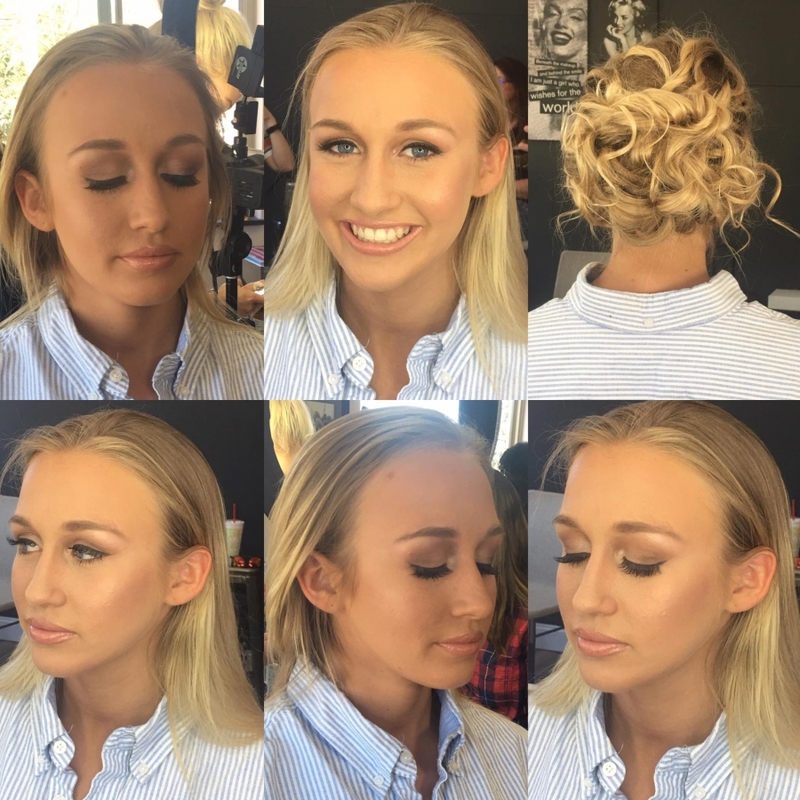 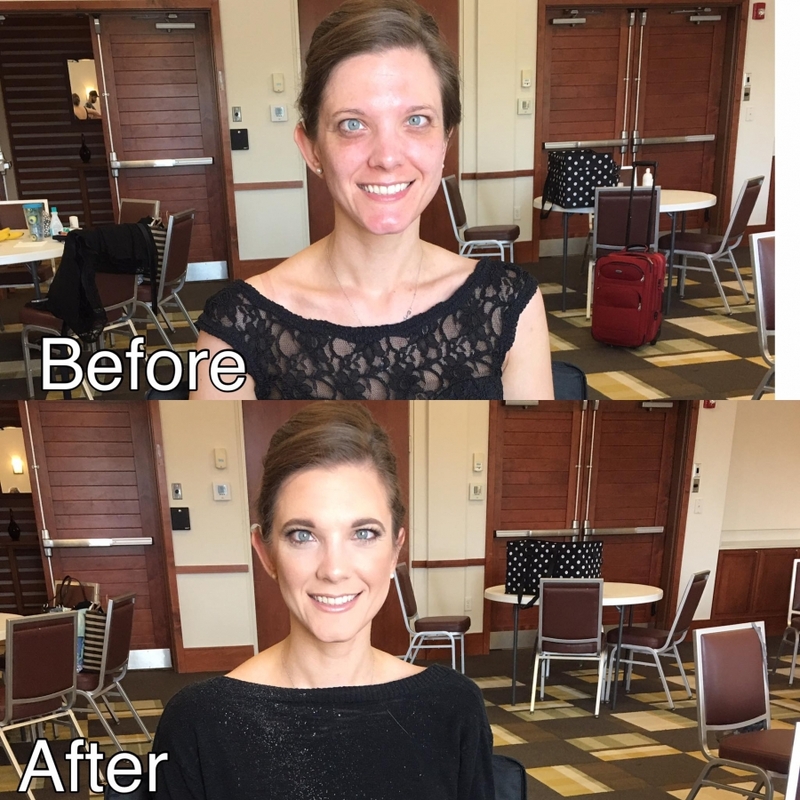 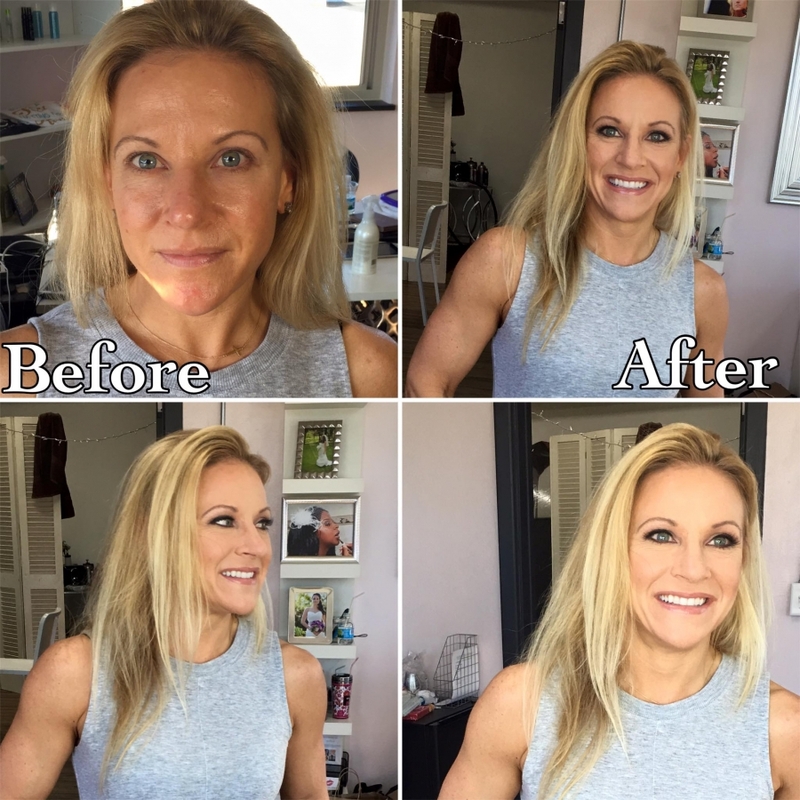 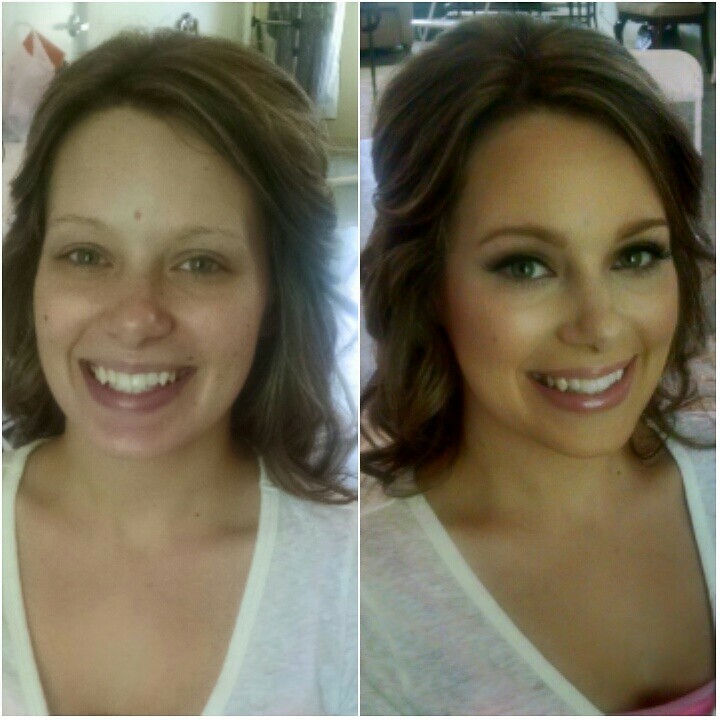 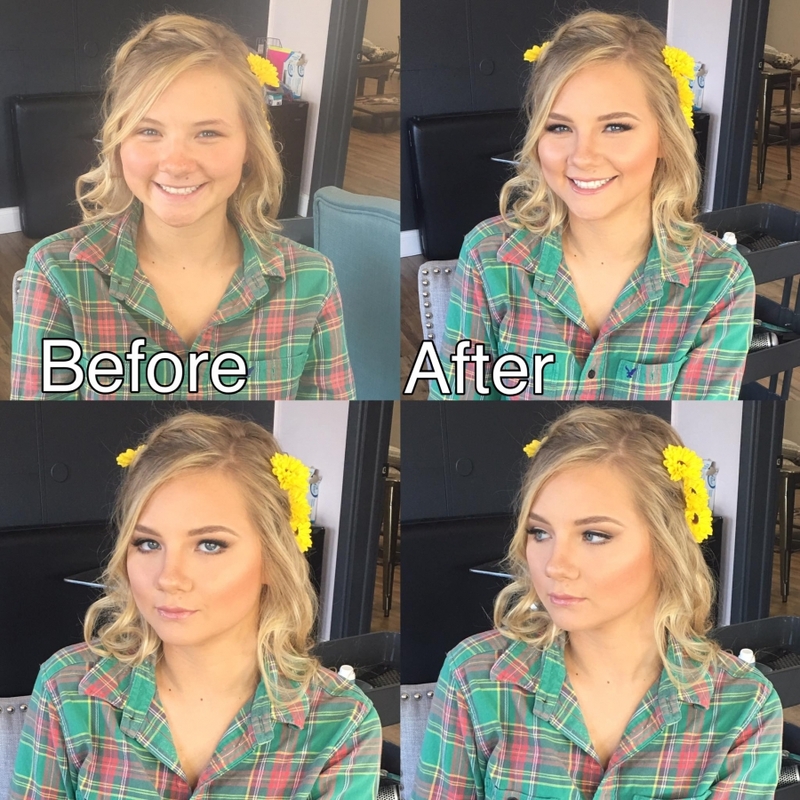 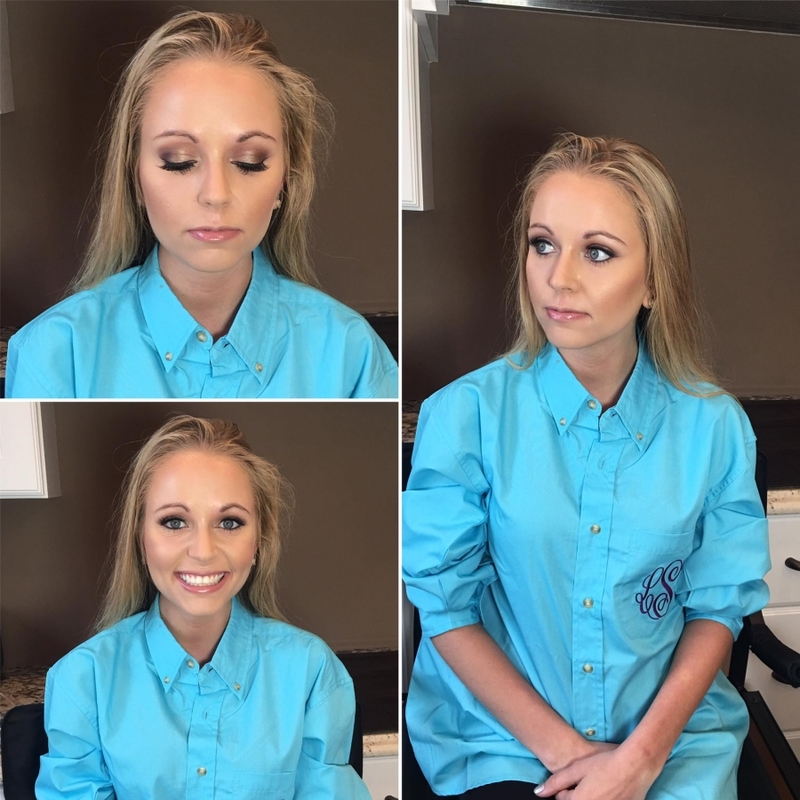 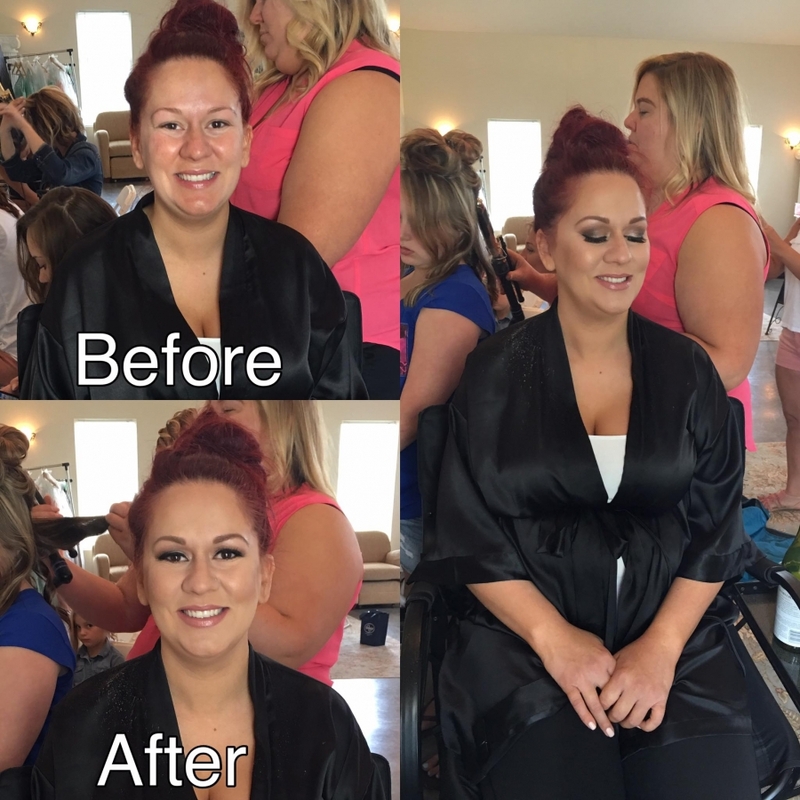 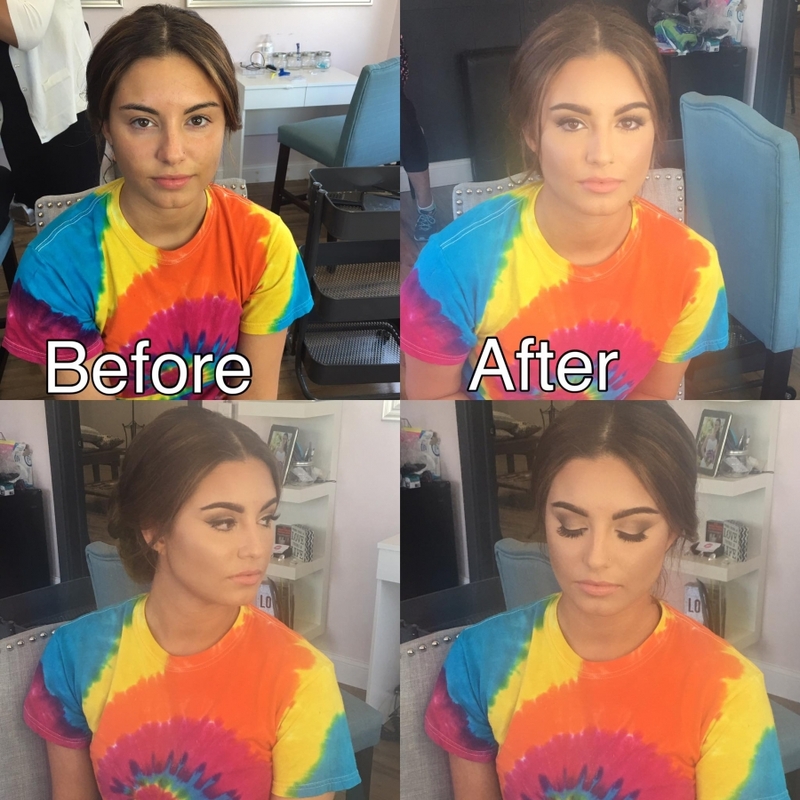 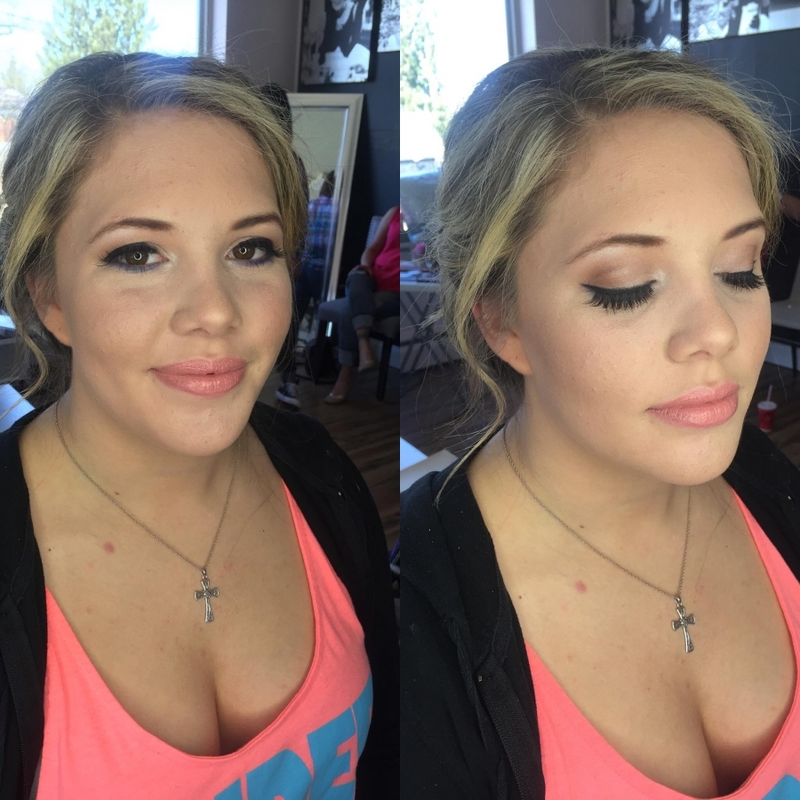 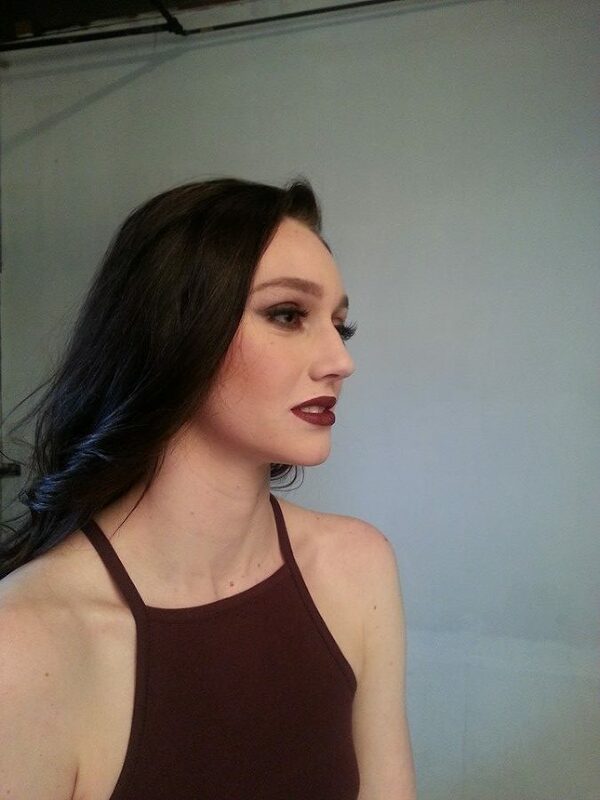 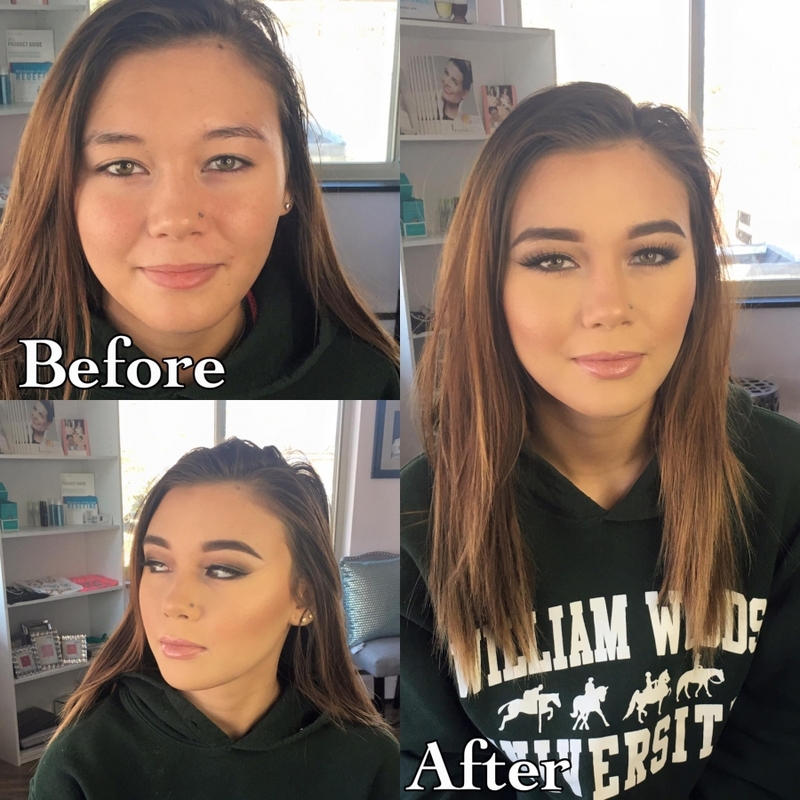 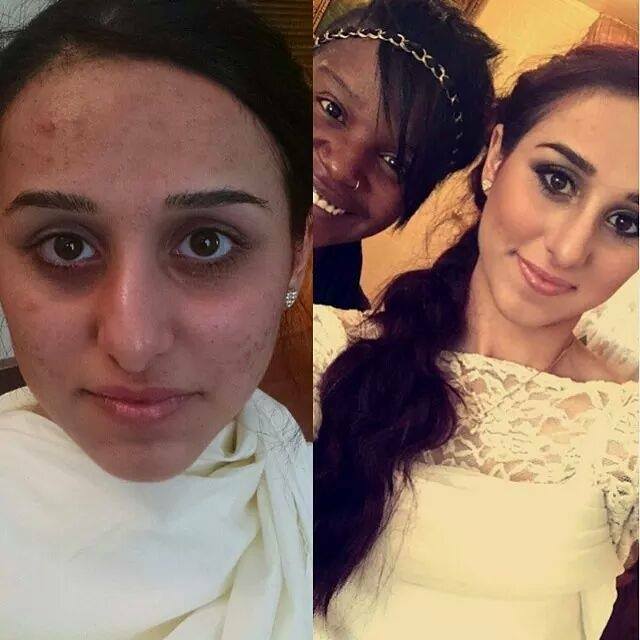 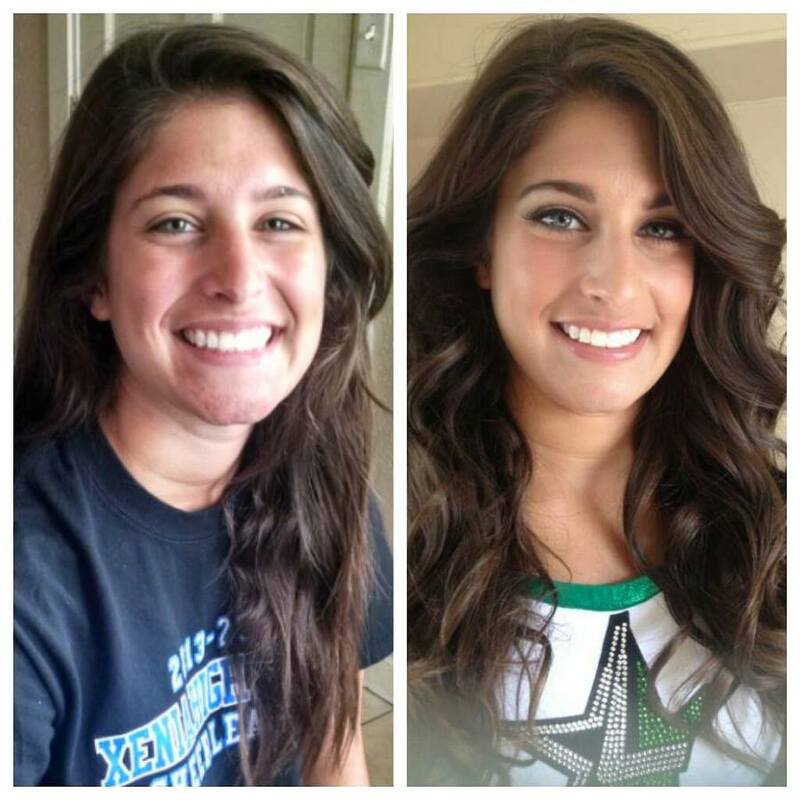 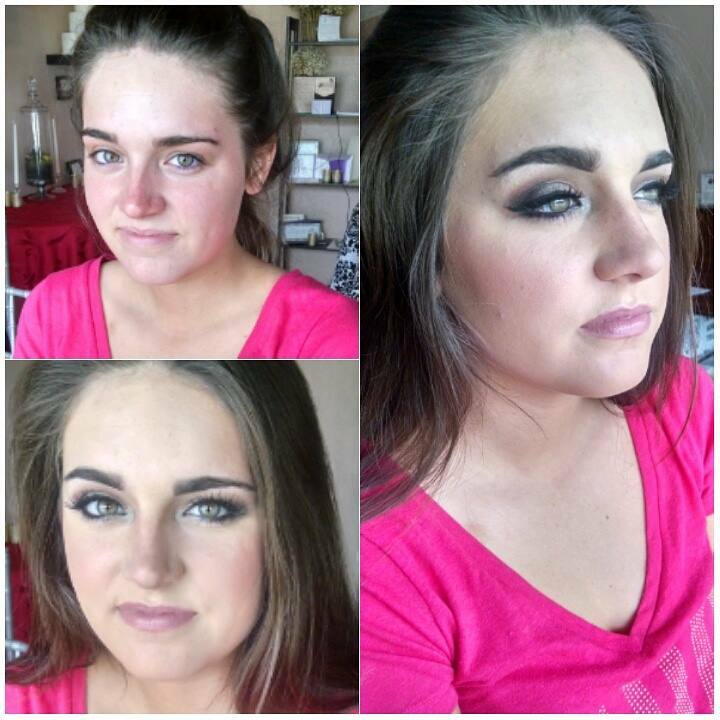 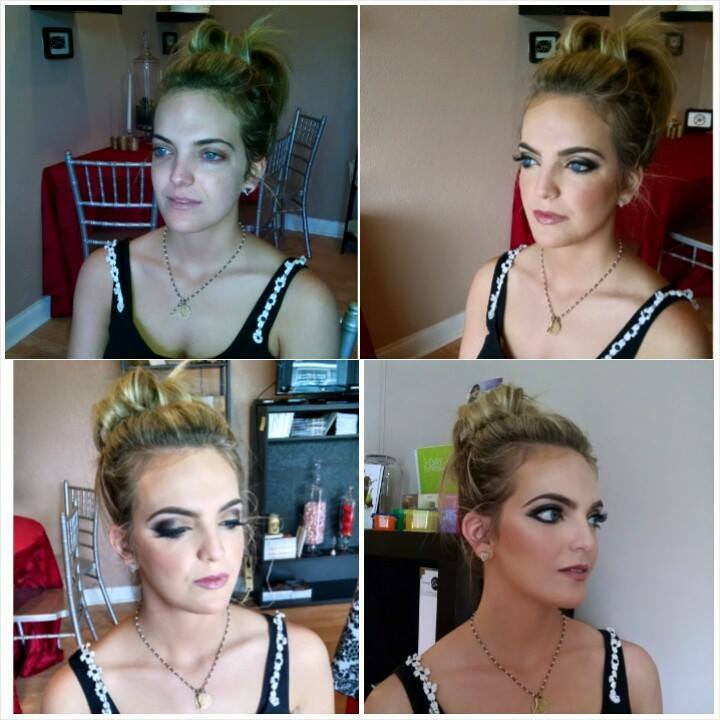 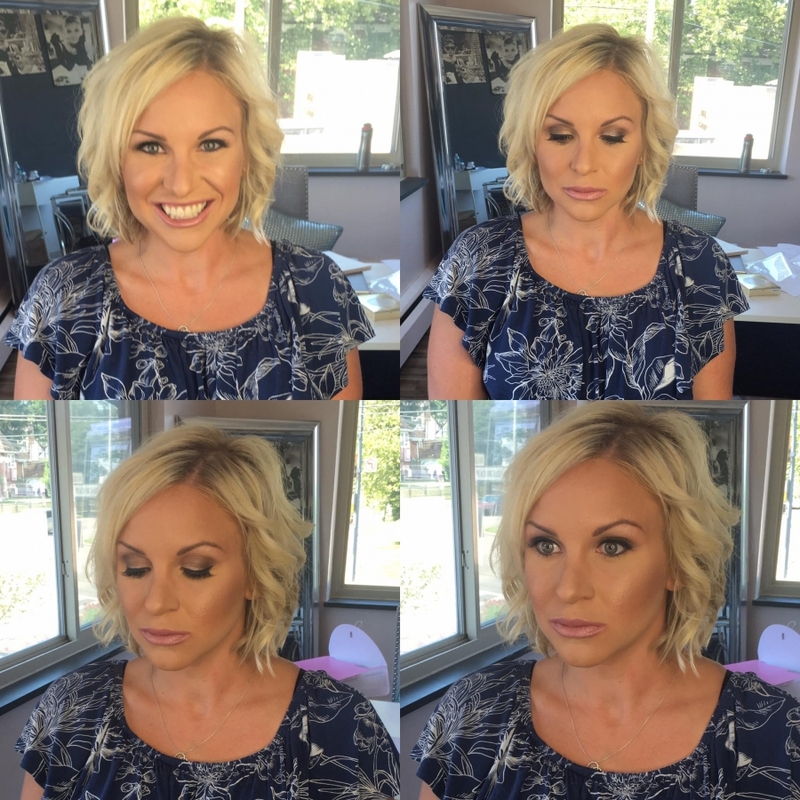 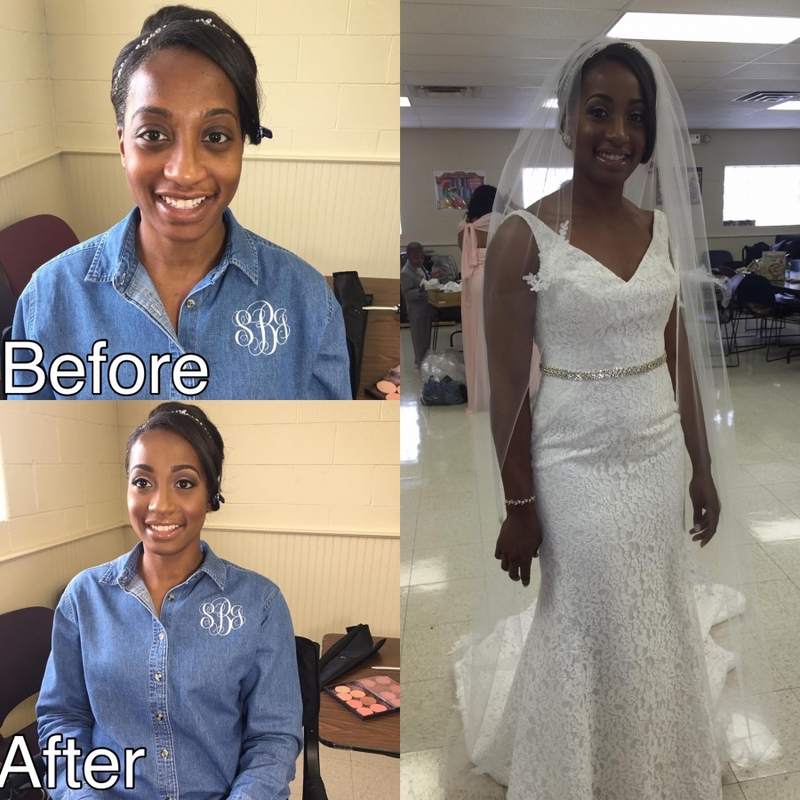 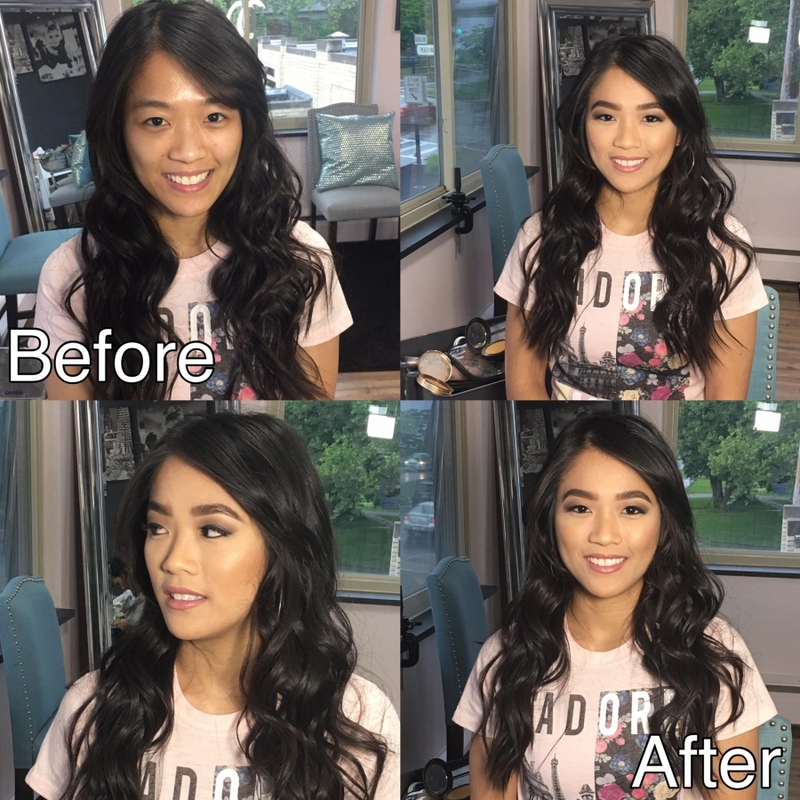 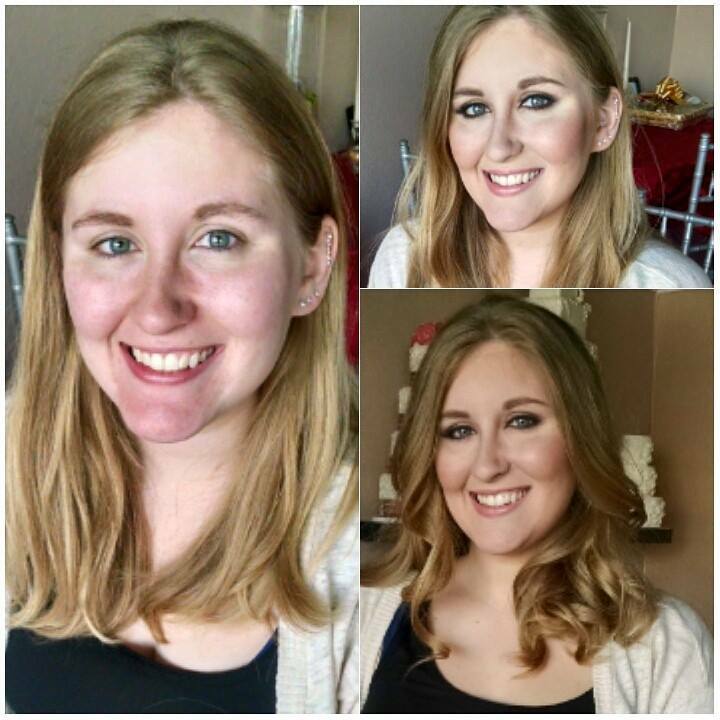 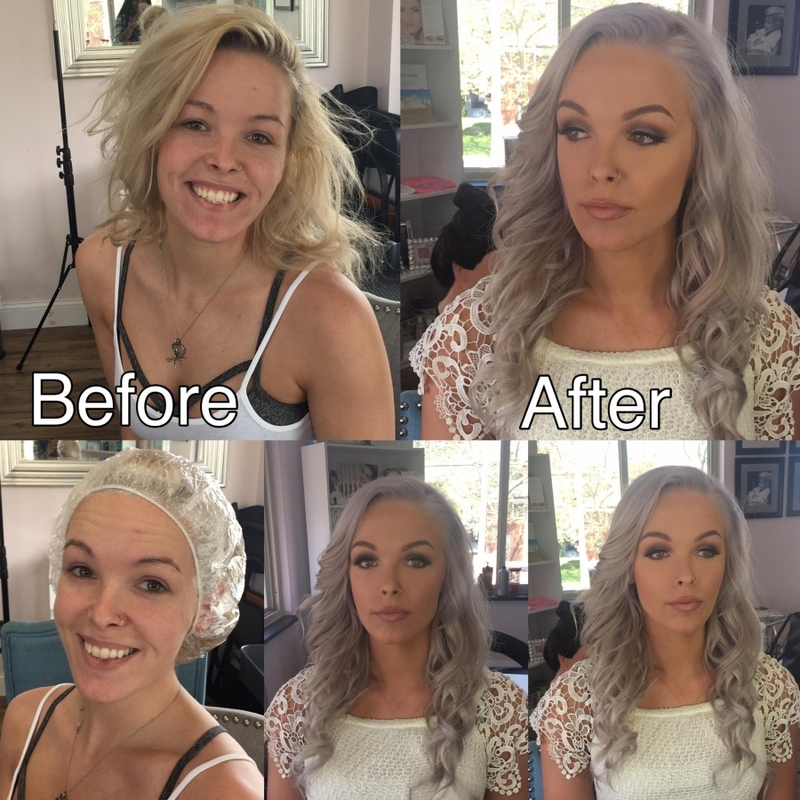 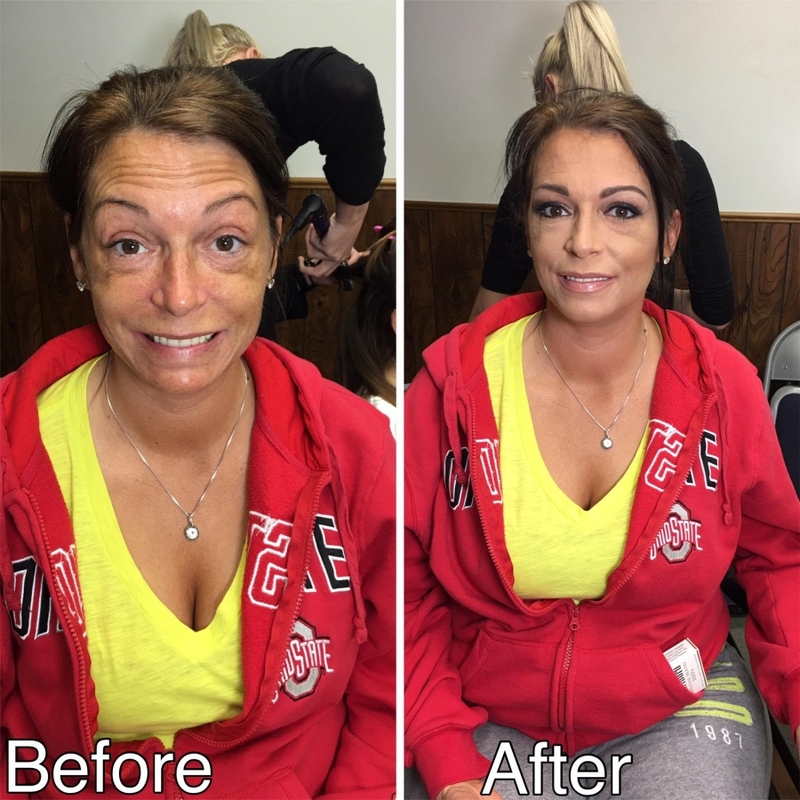 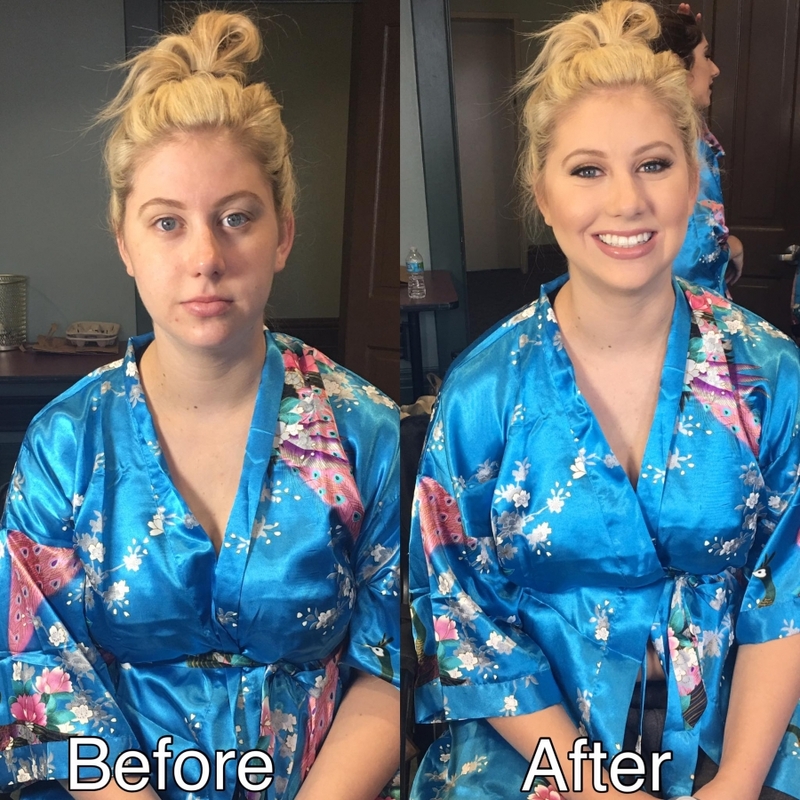 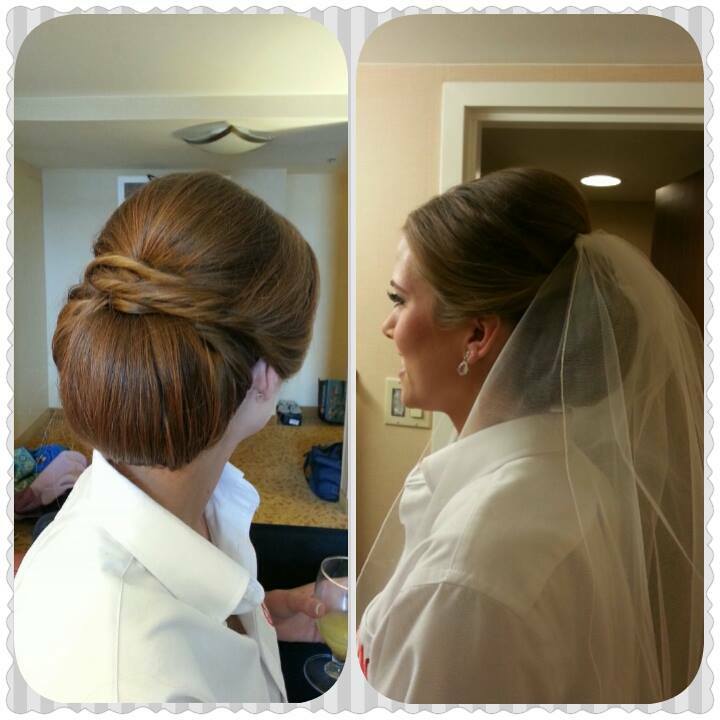 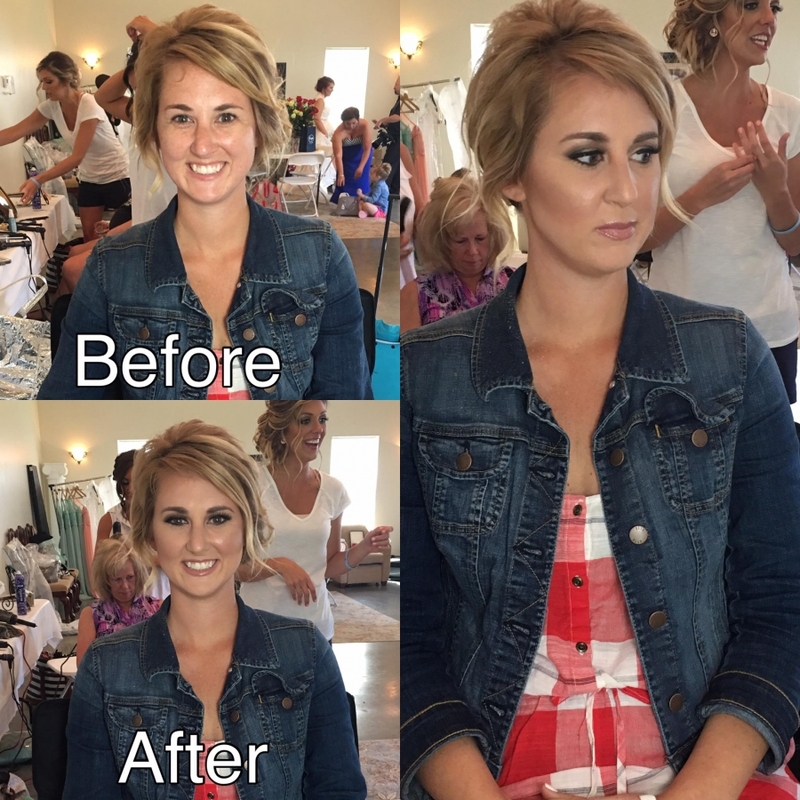 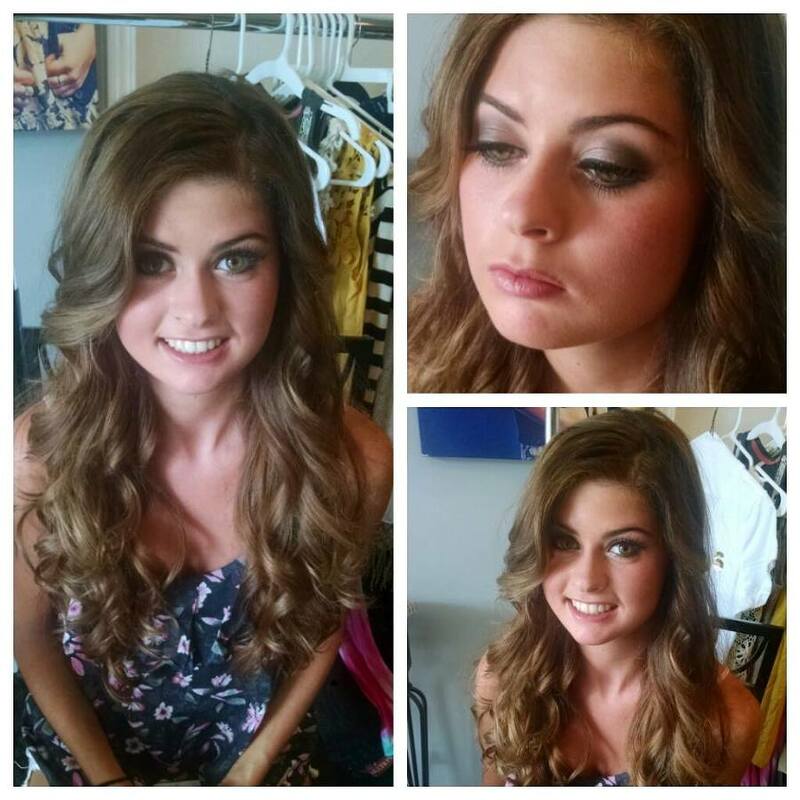 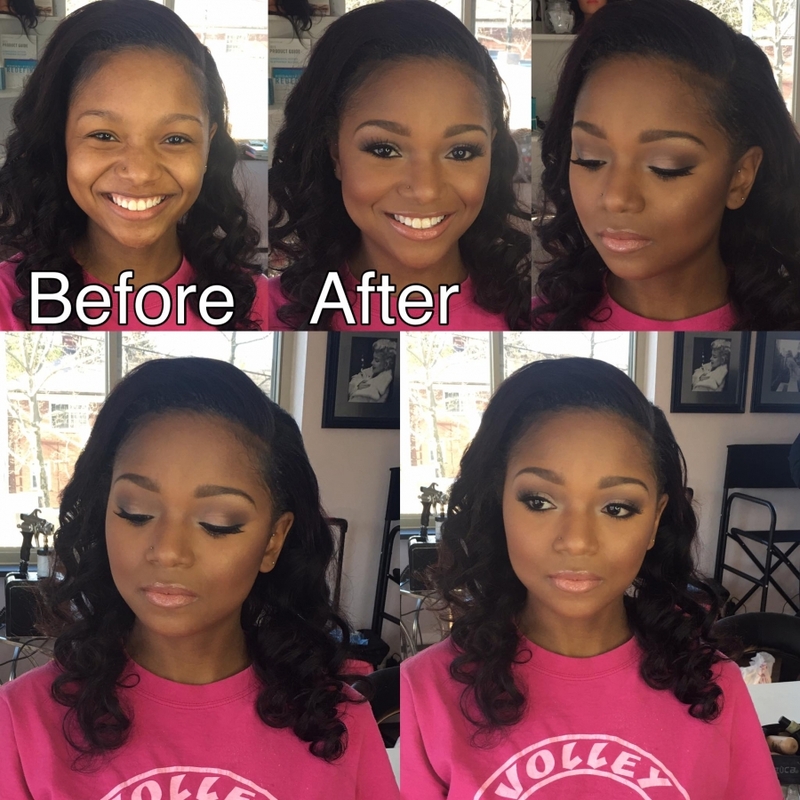 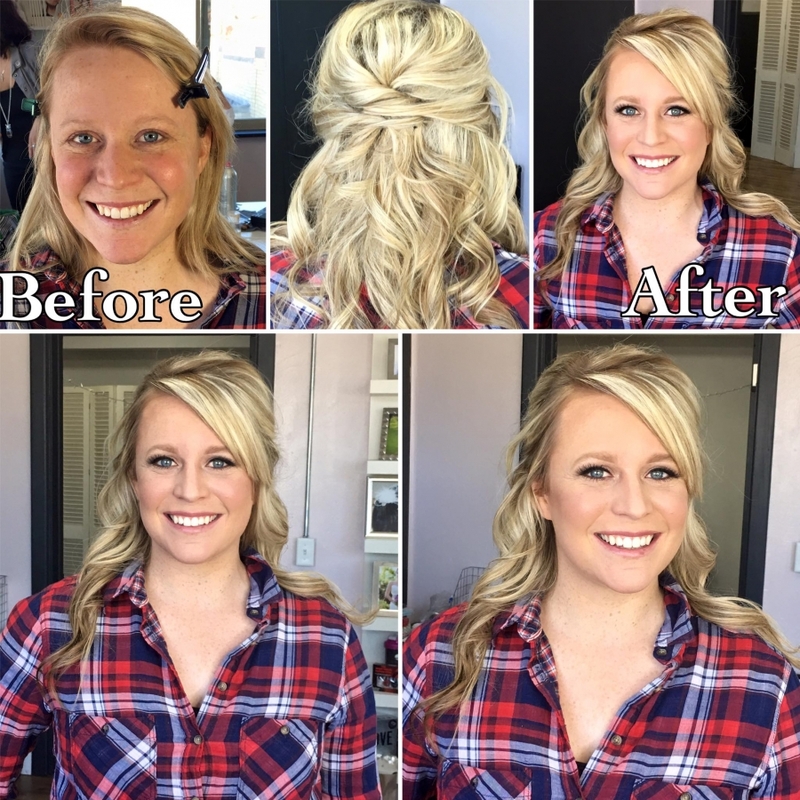 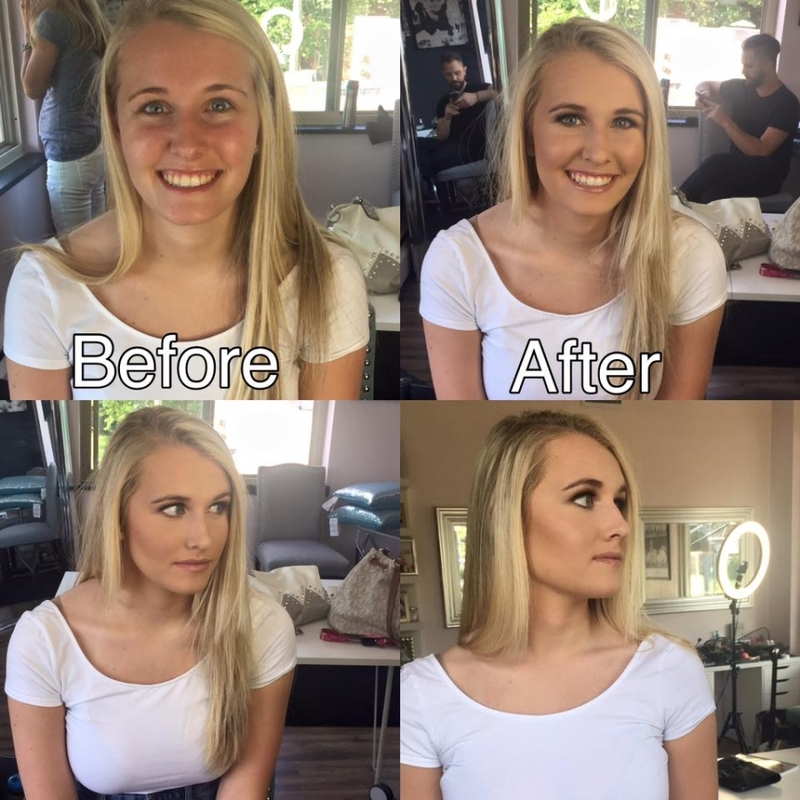 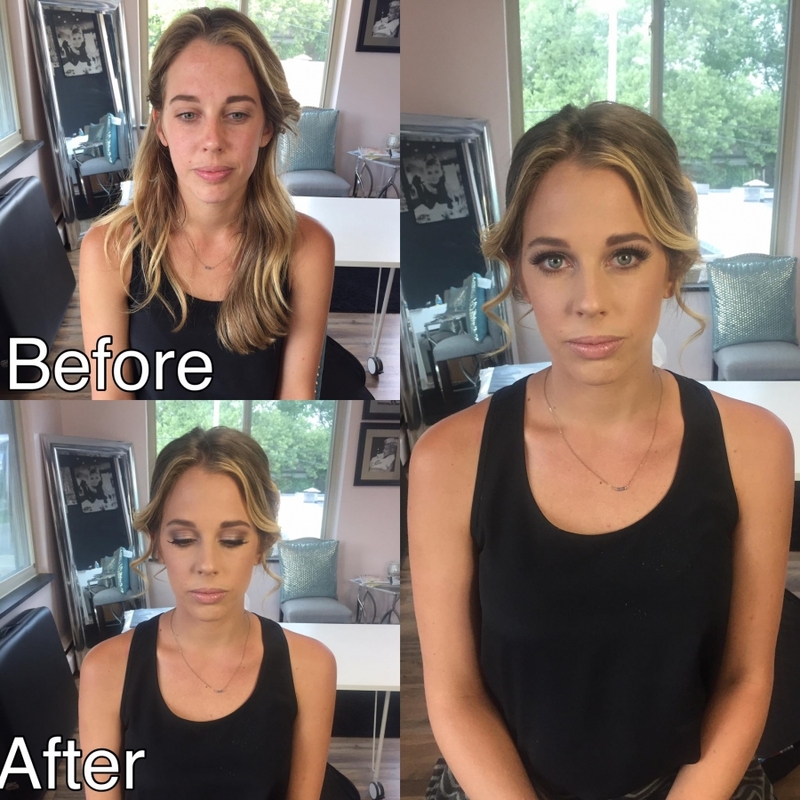 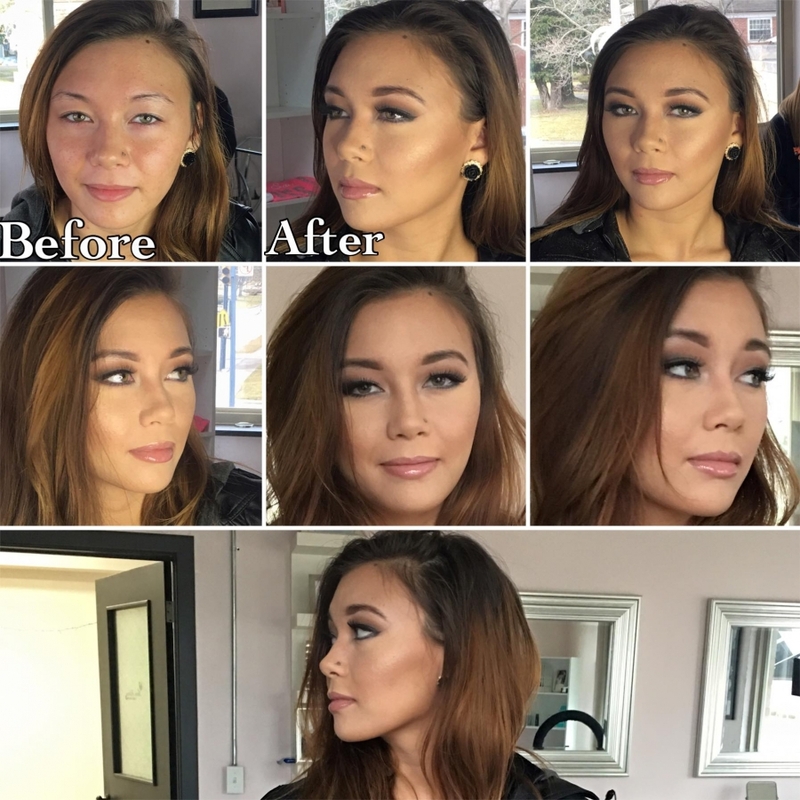 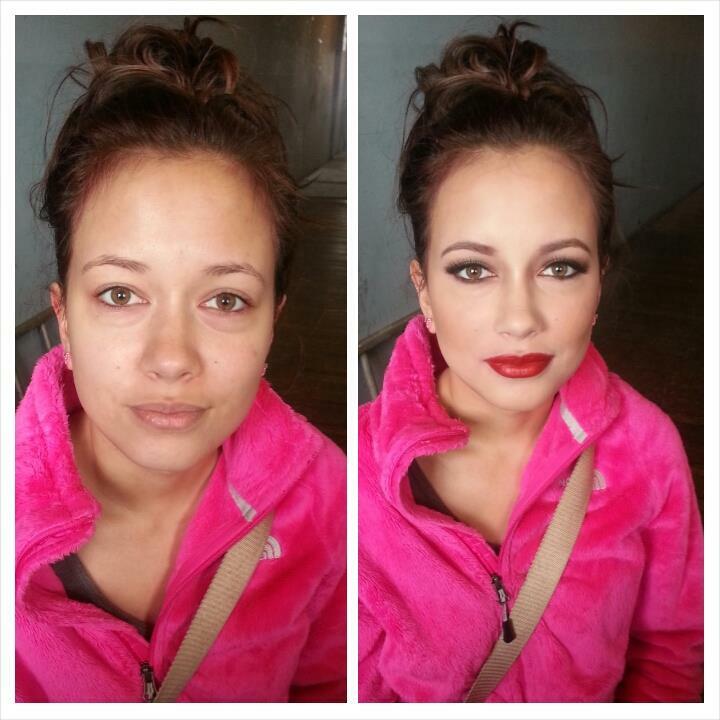 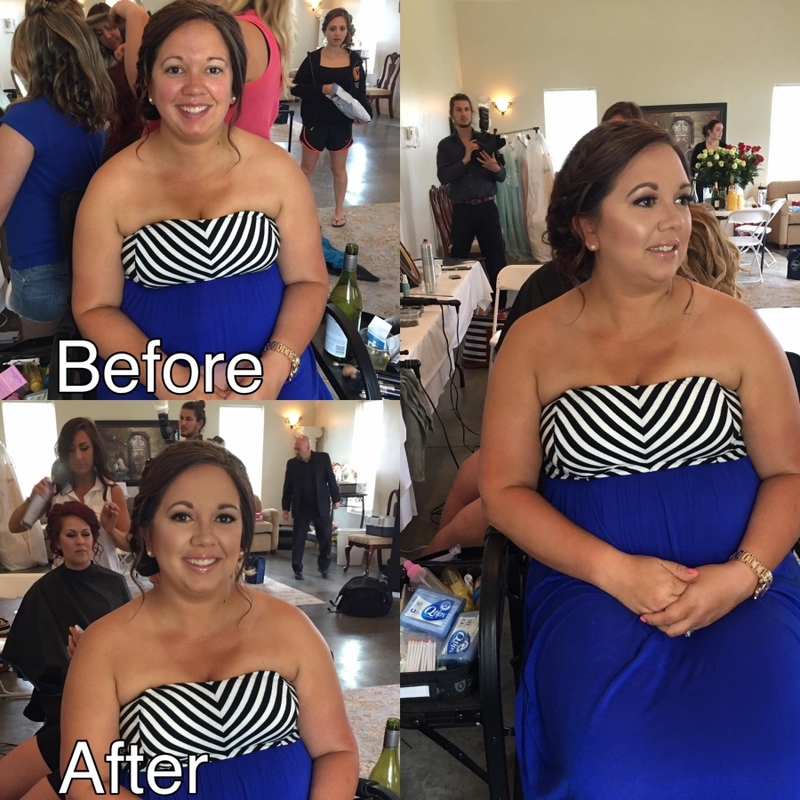 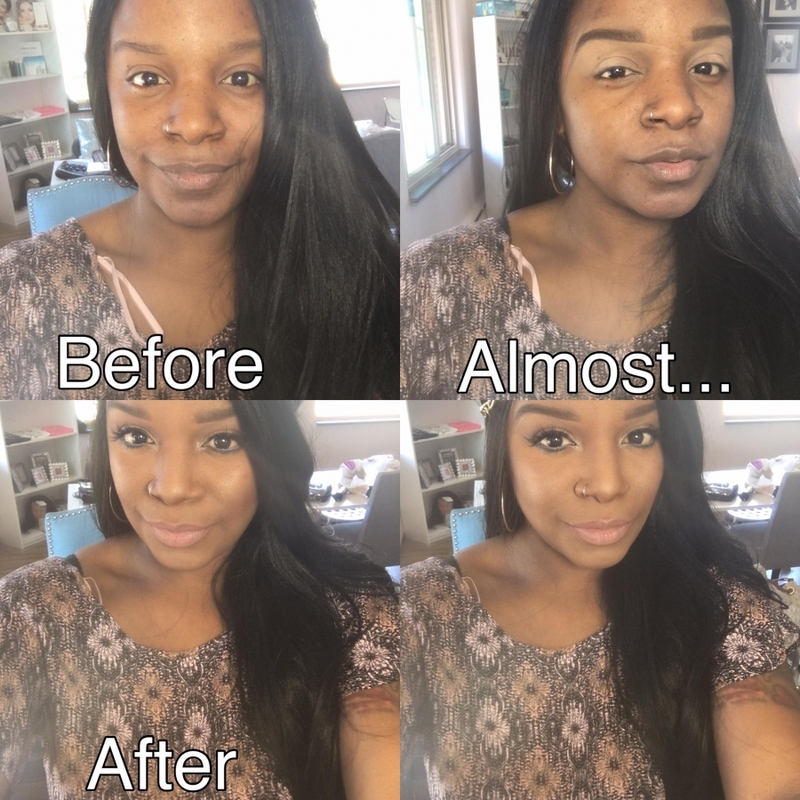 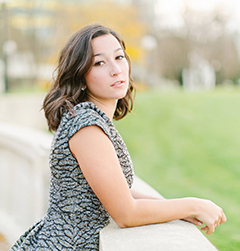 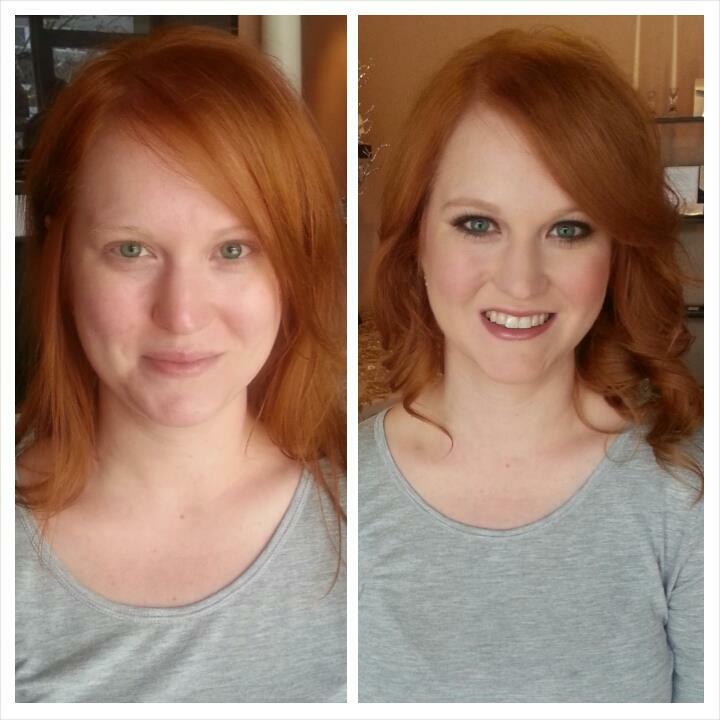 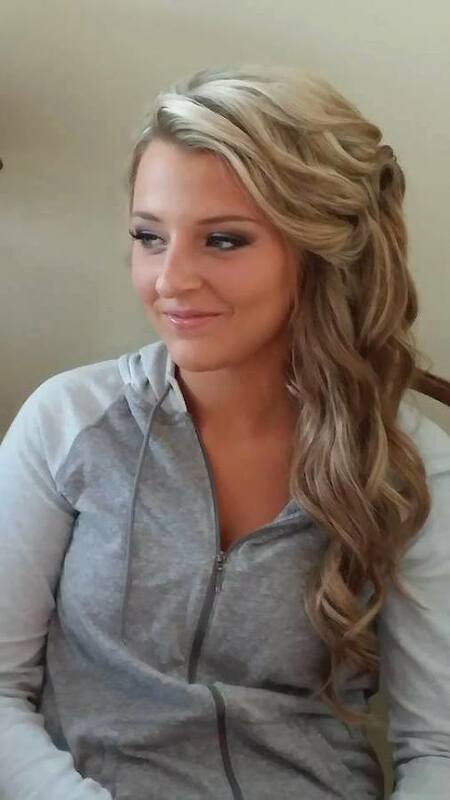 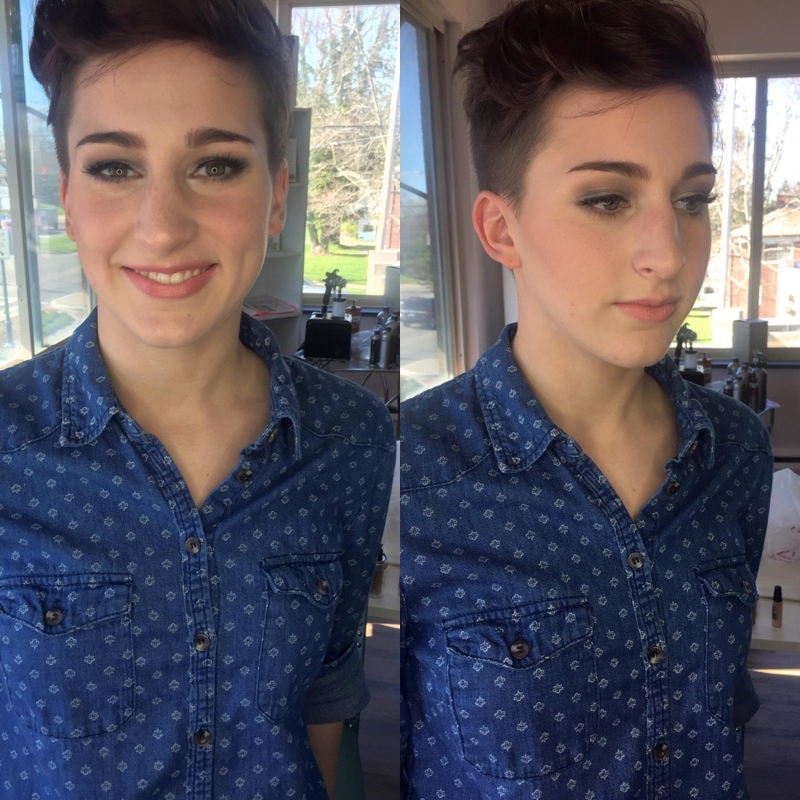 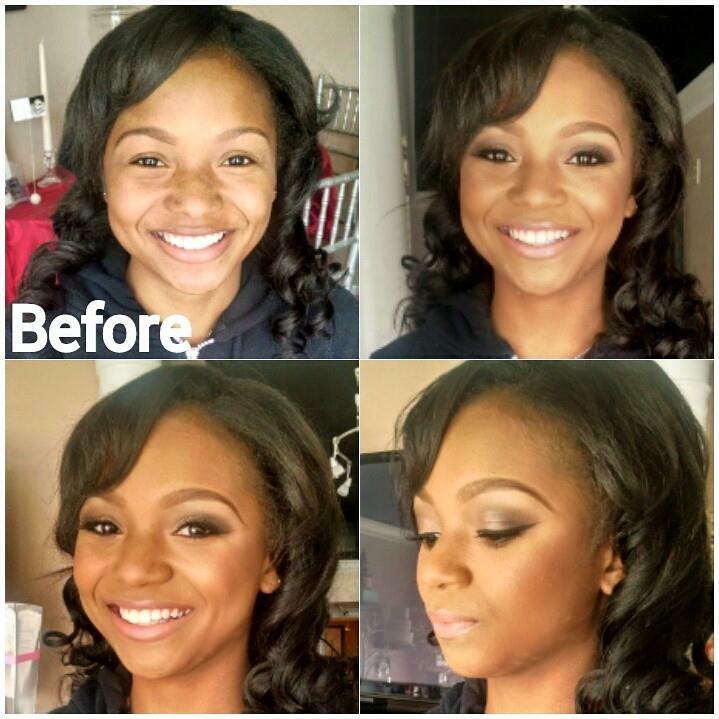 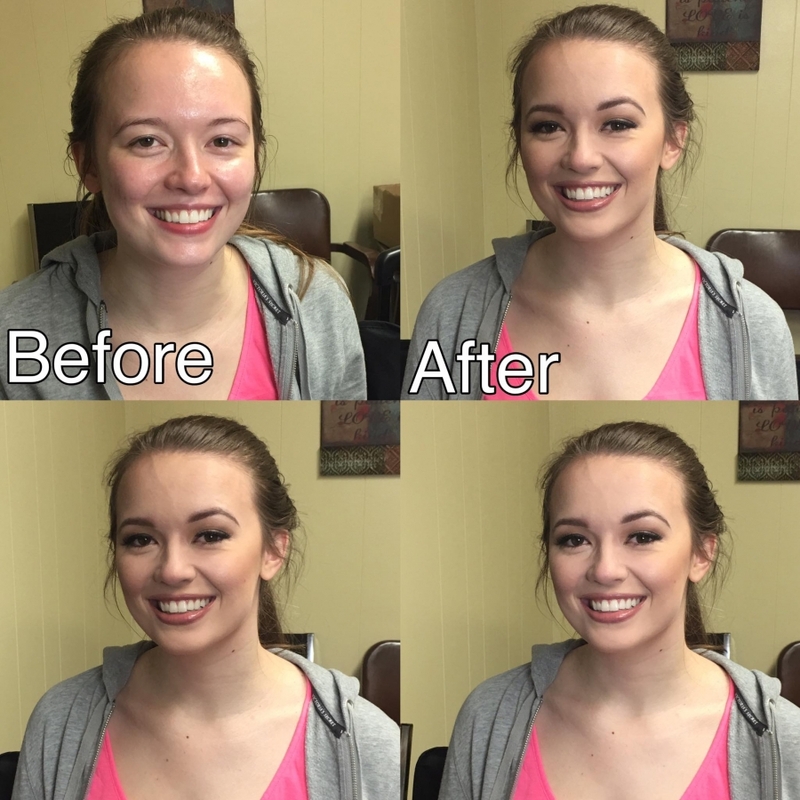 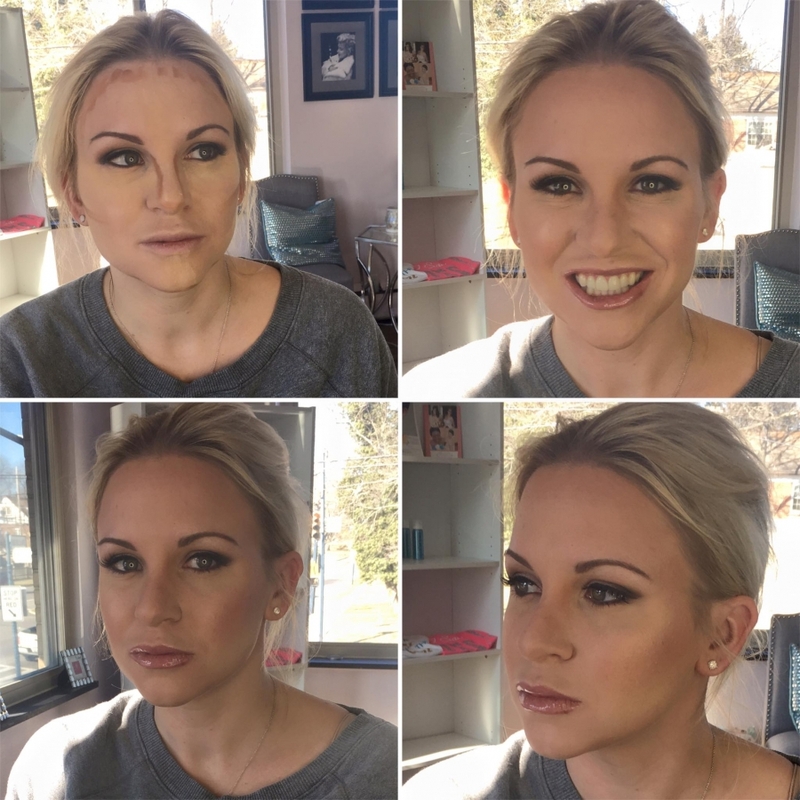 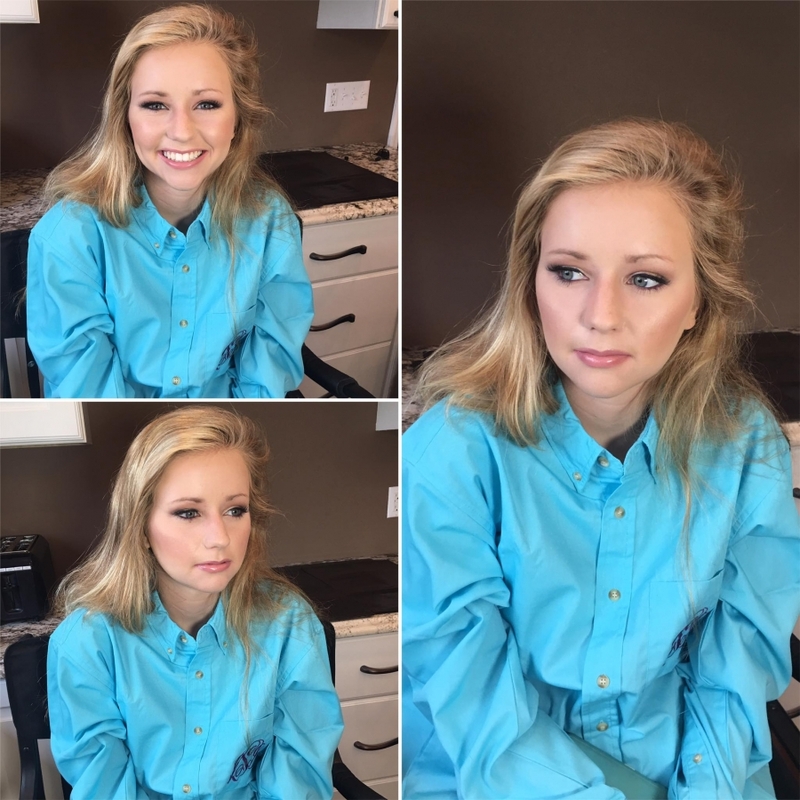 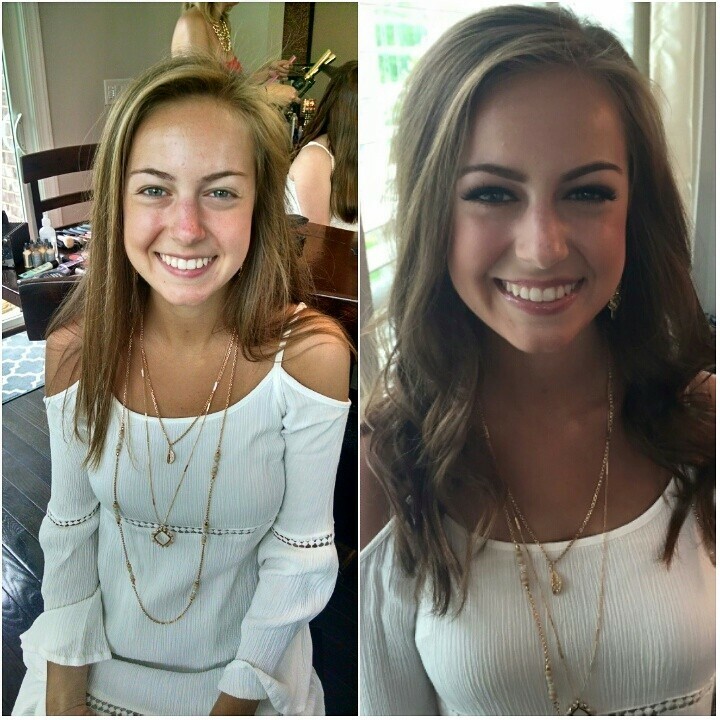 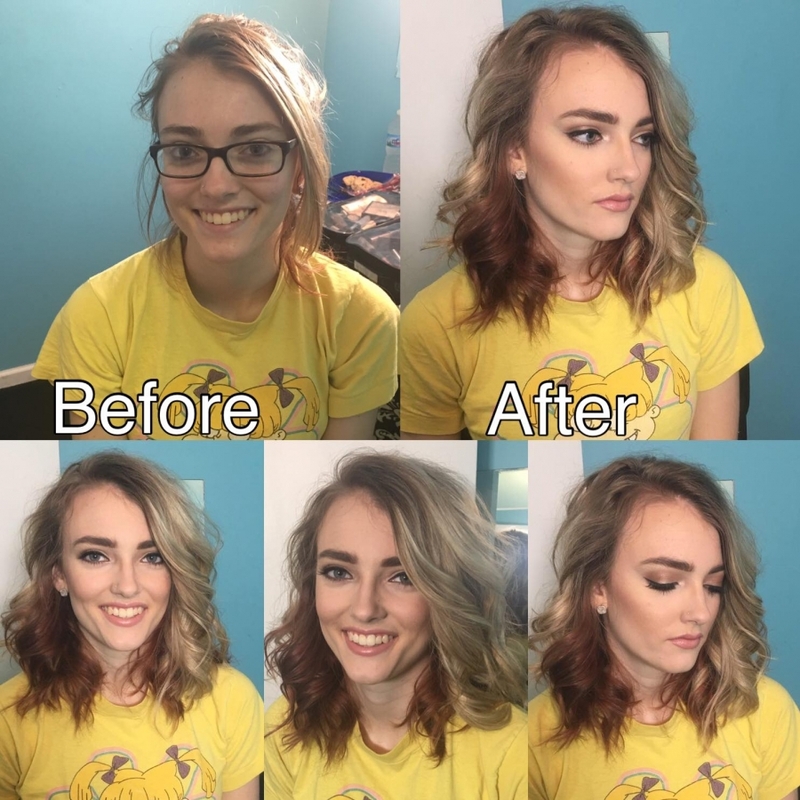 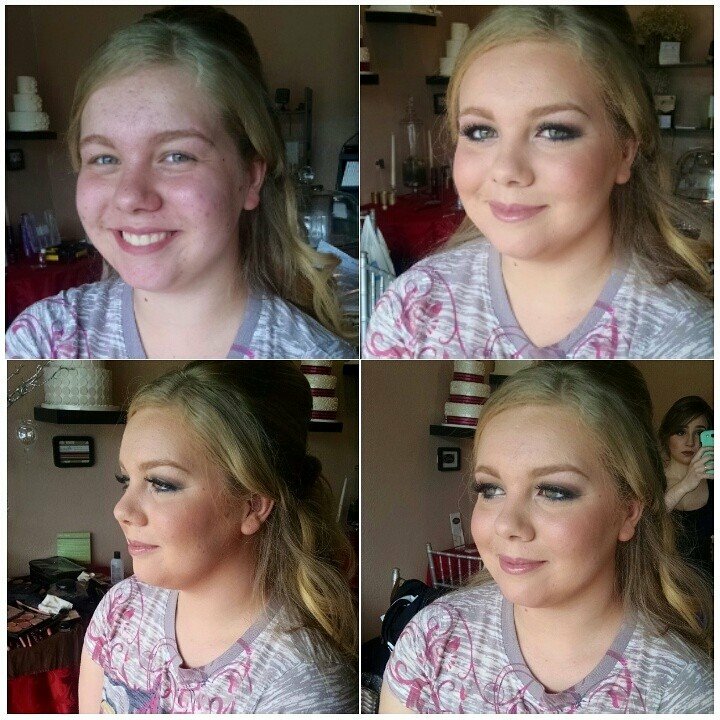 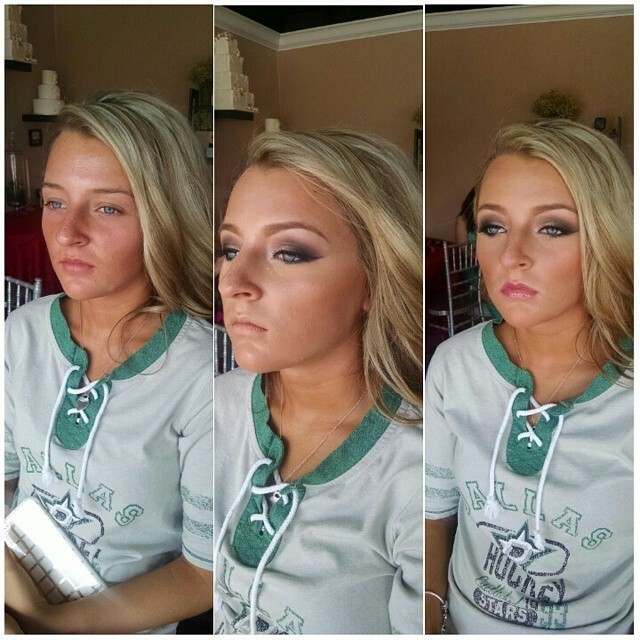 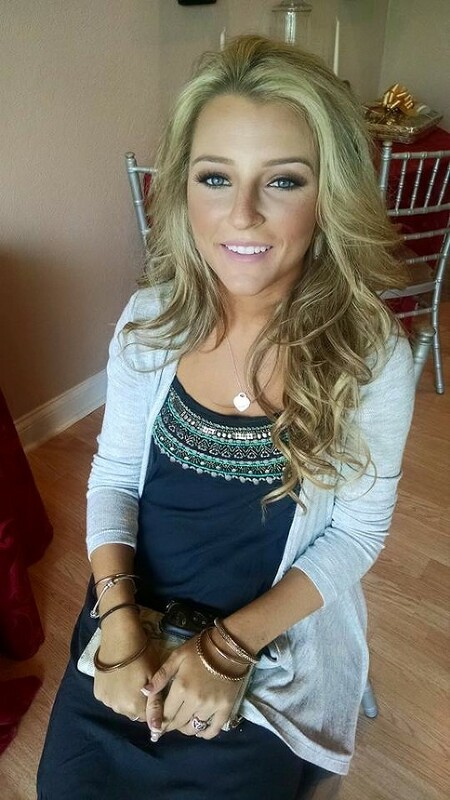 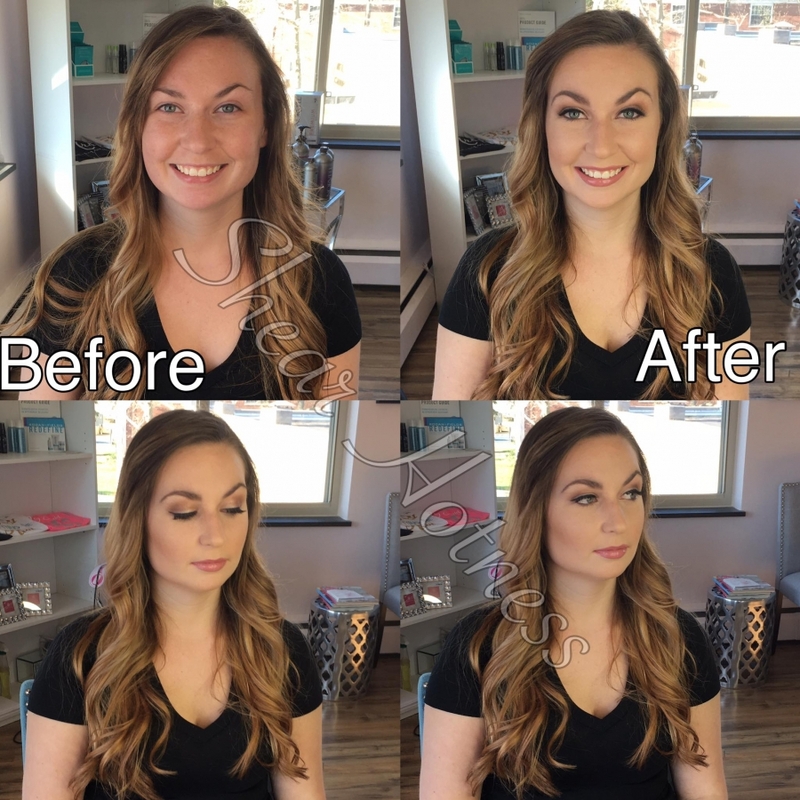 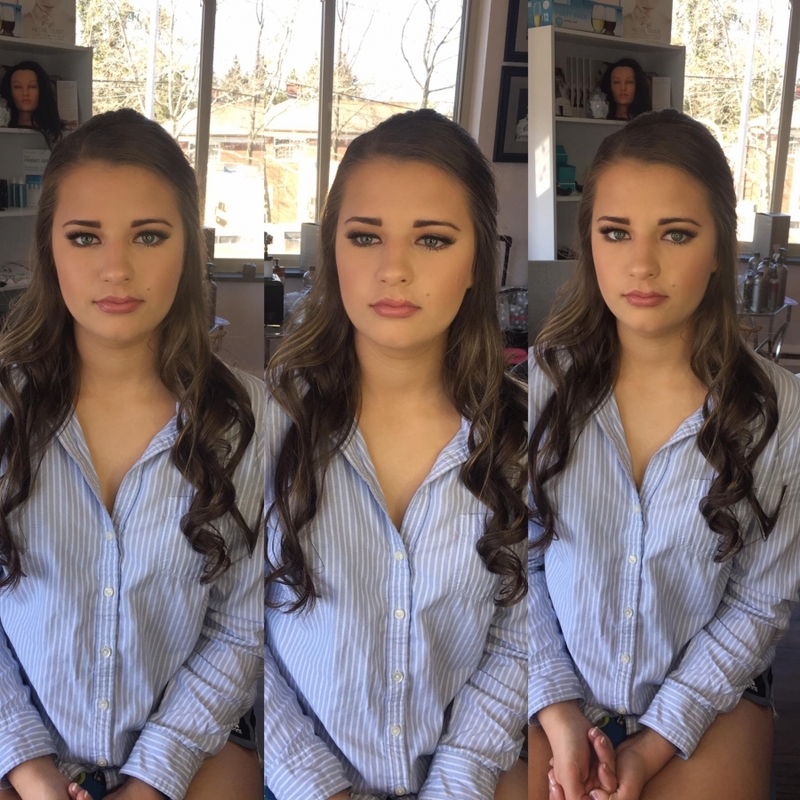 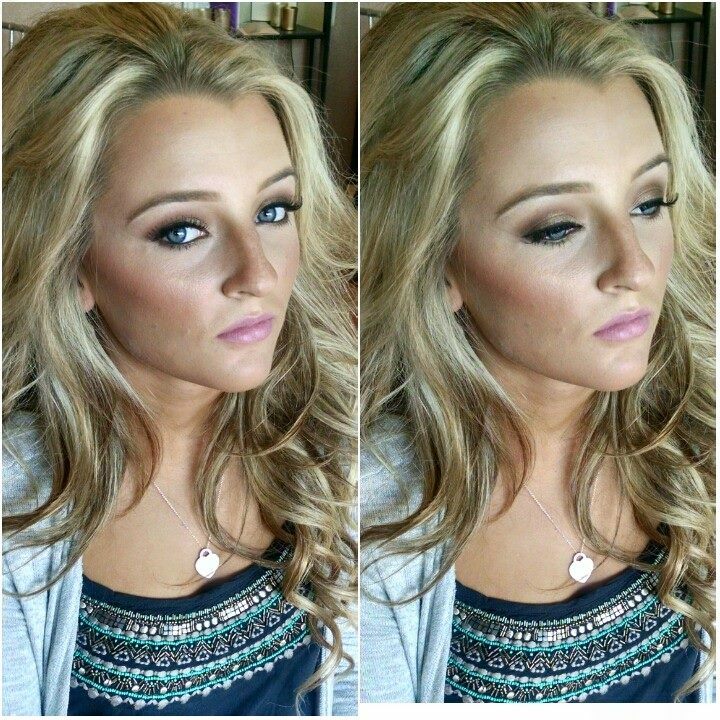 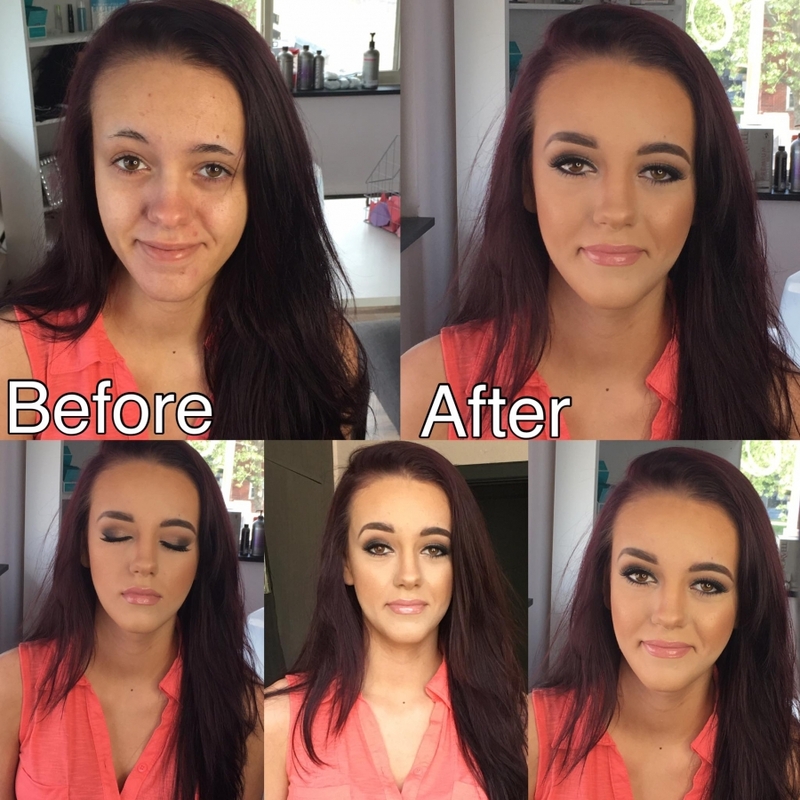 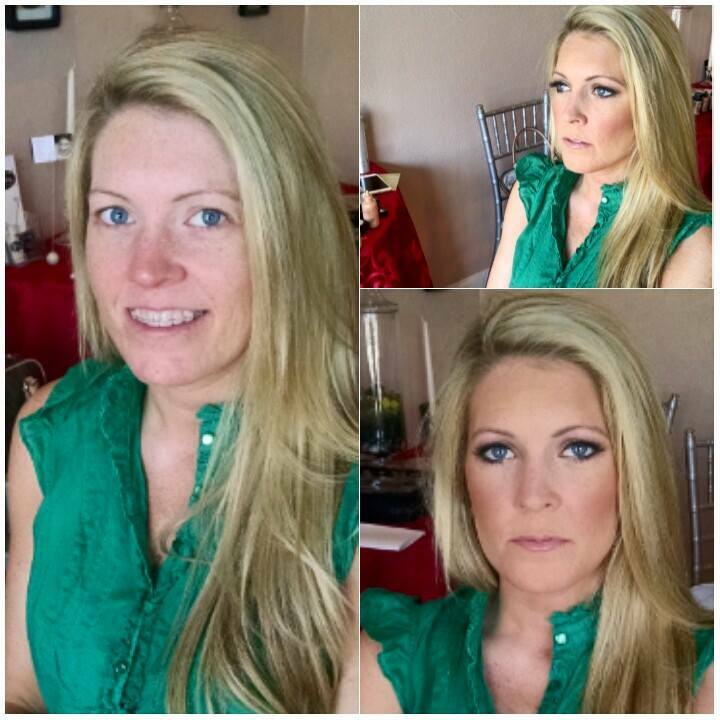 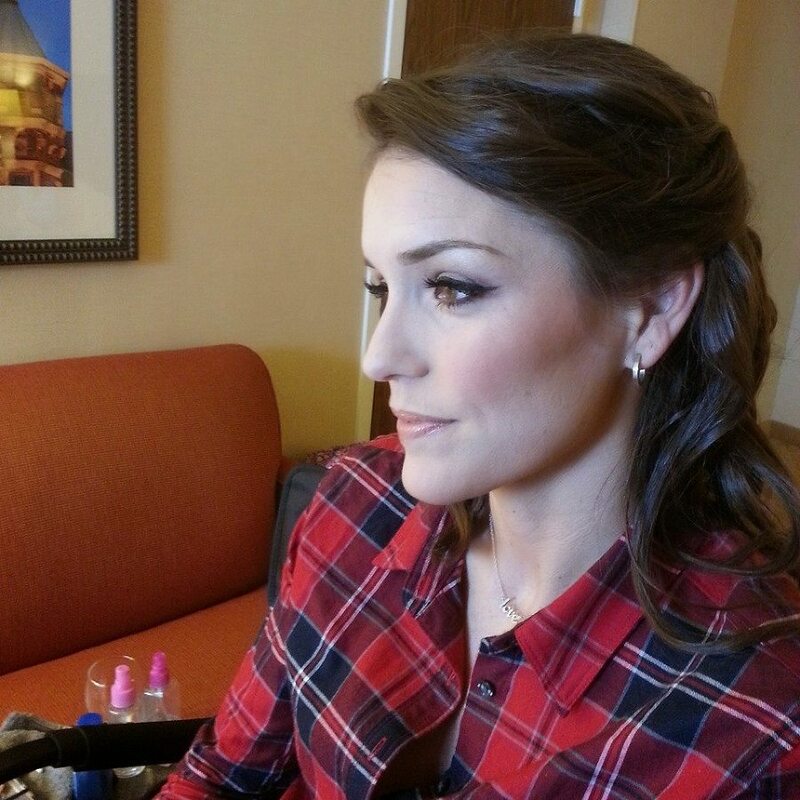 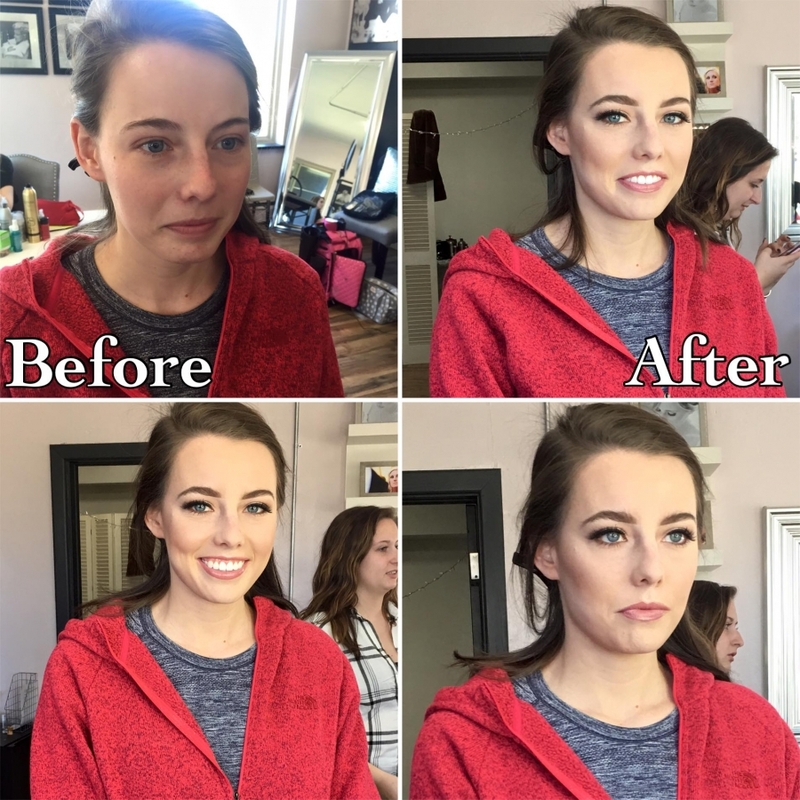 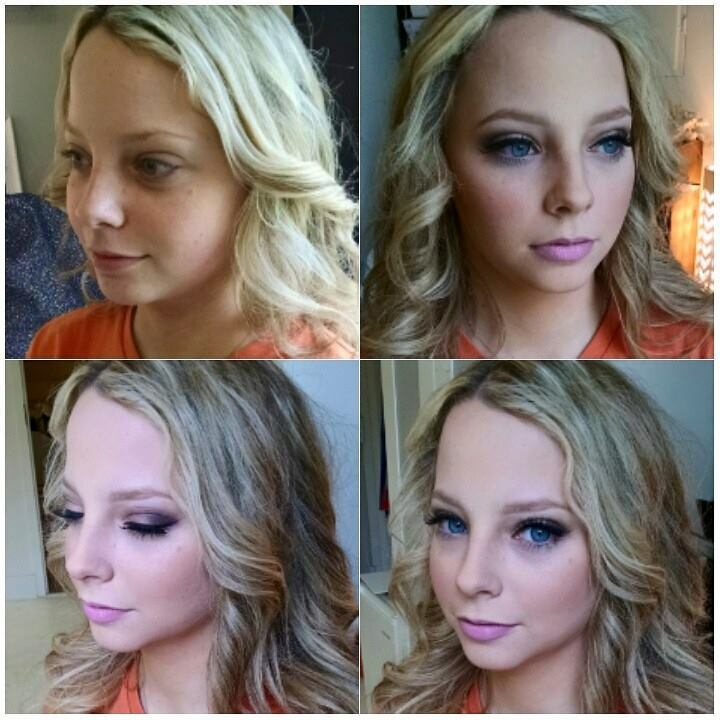 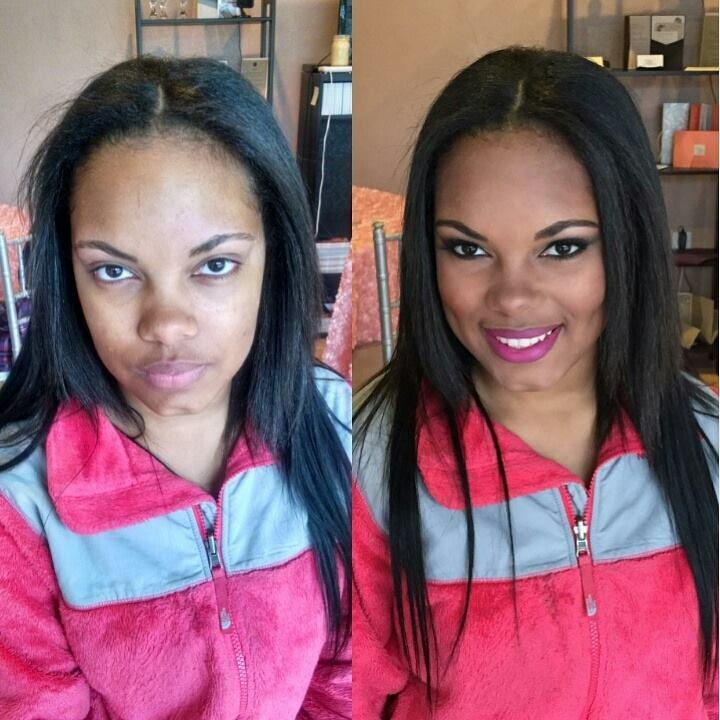 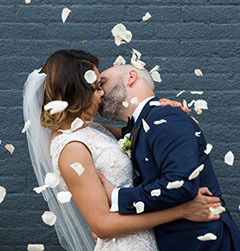 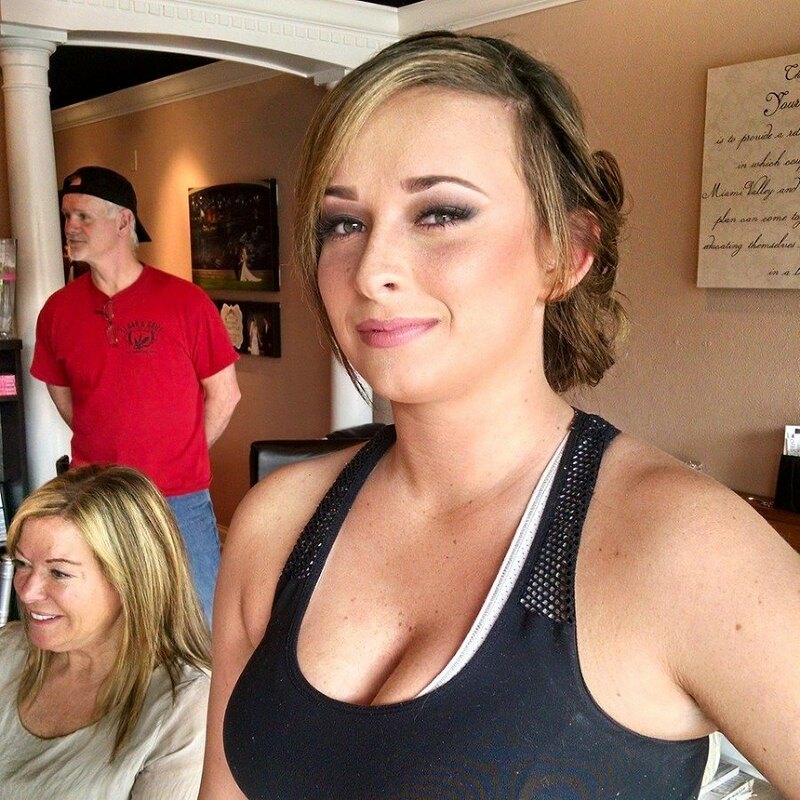 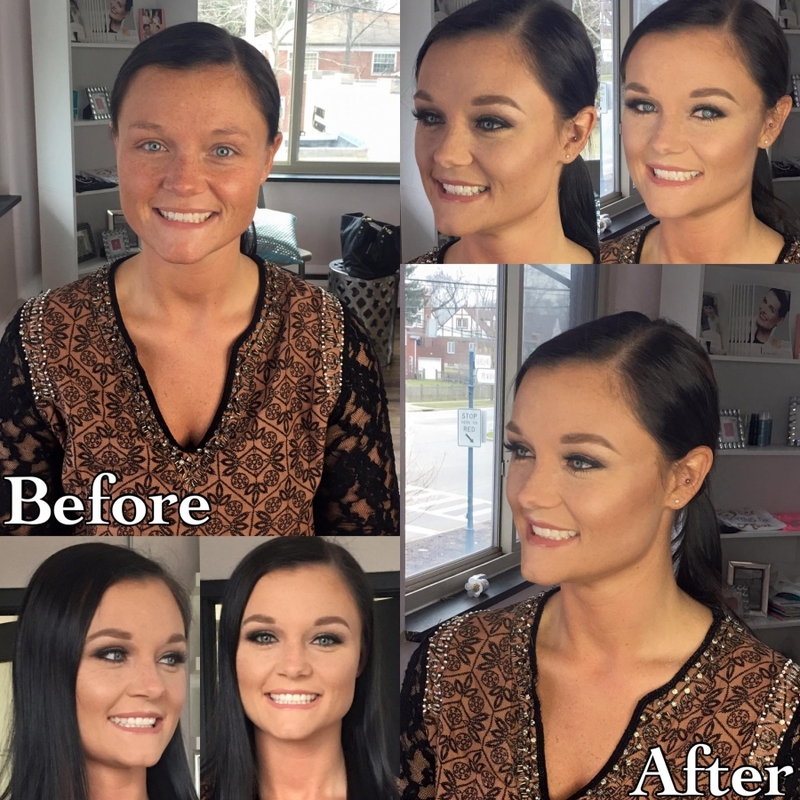 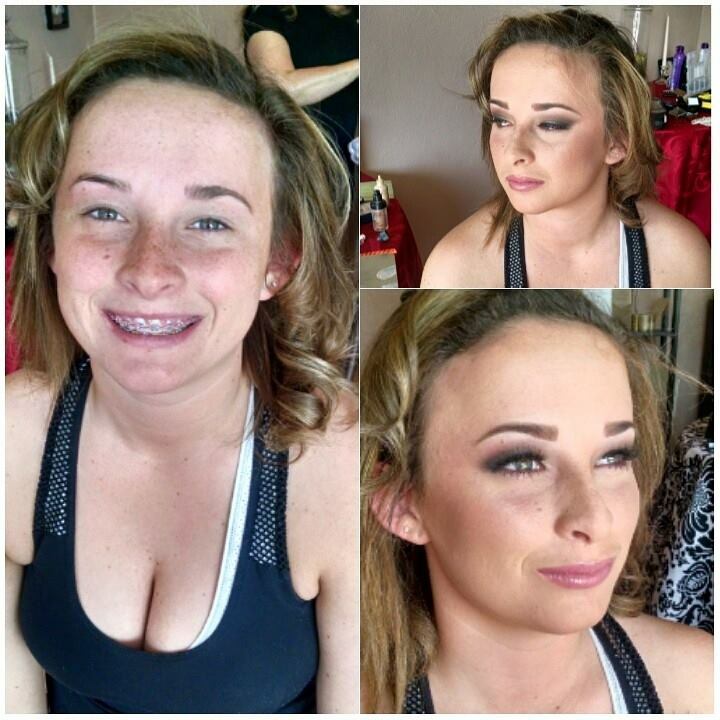 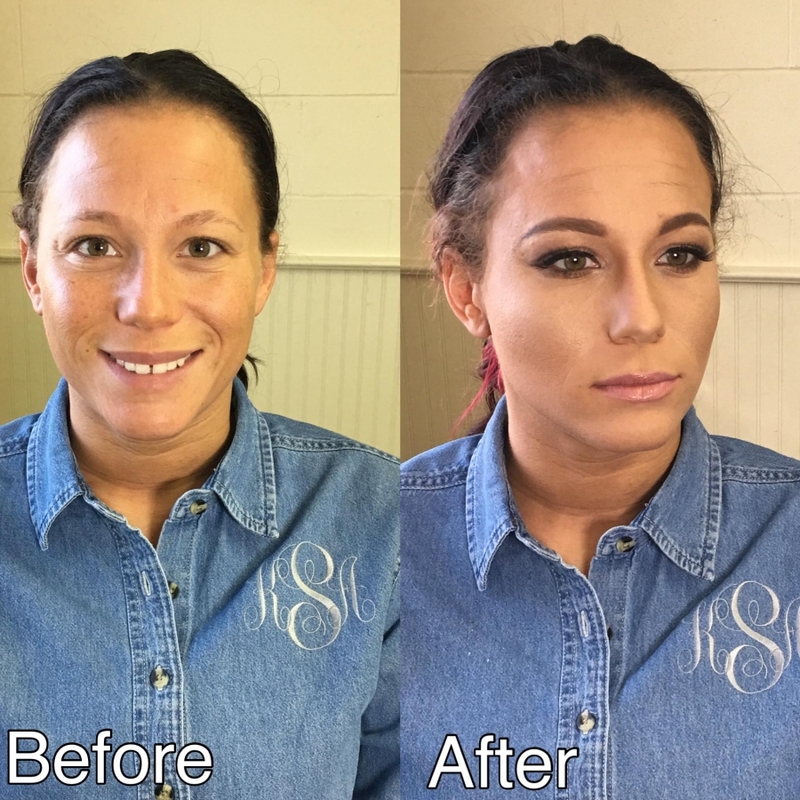 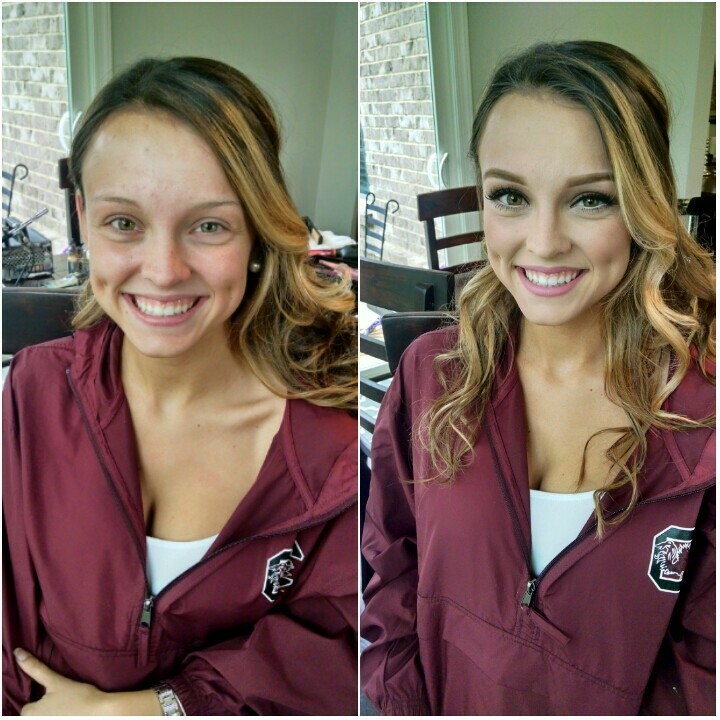 Before and After Hair & Makeup » Bridal Hair & Makeup Artist | Shear Hotness, LLC. 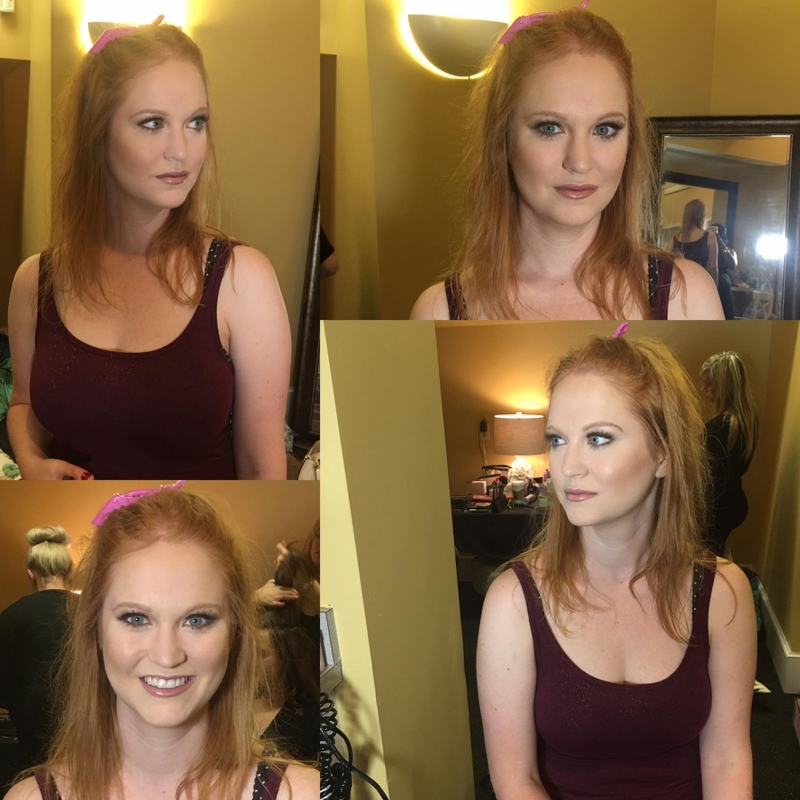 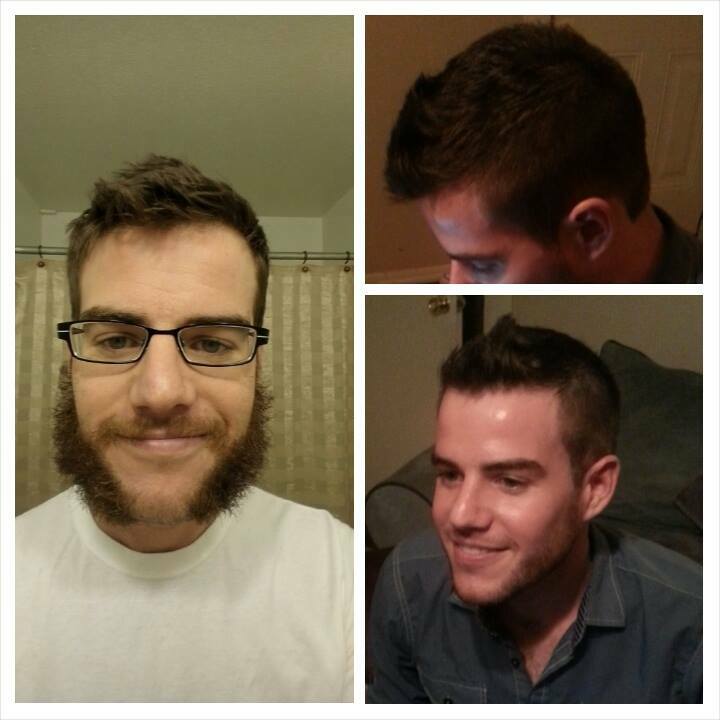 Taking the beautiful and adding a little Shear Hotness to them… one hottie at a time! 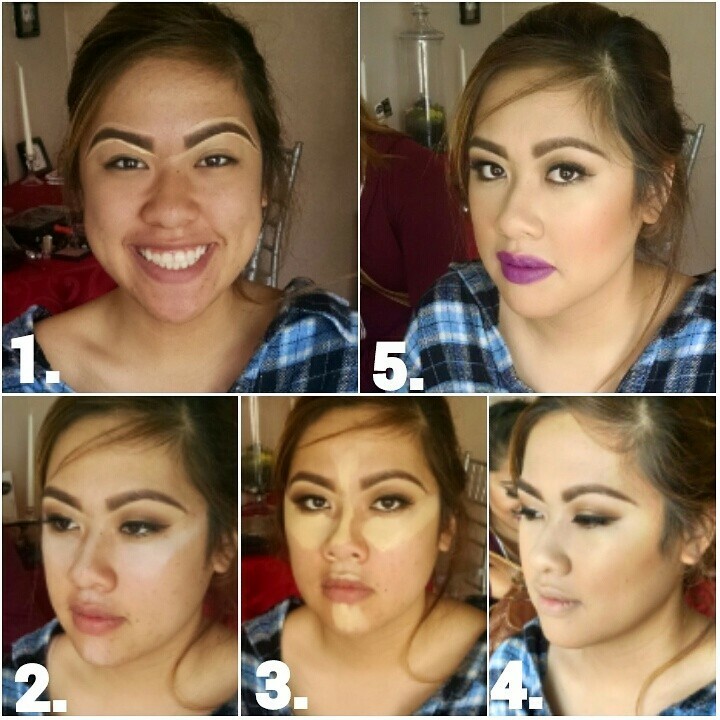 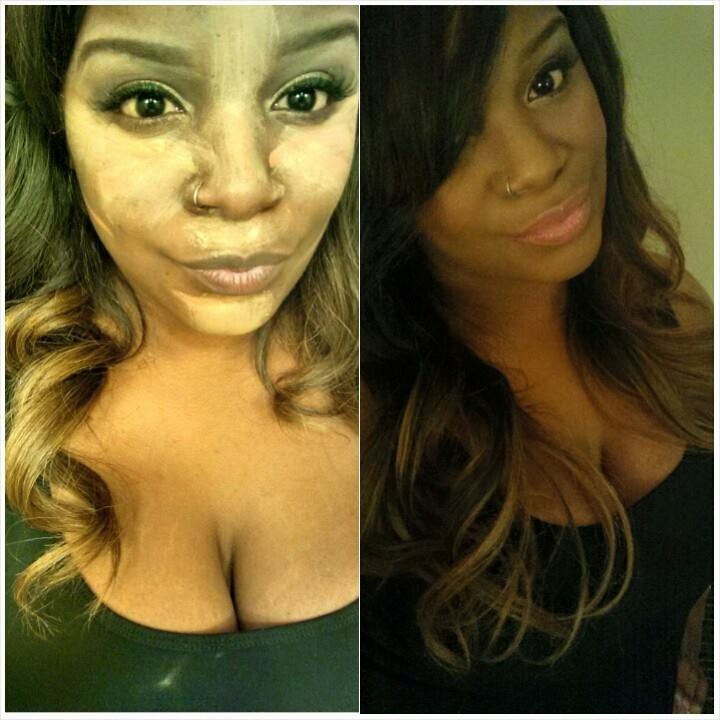 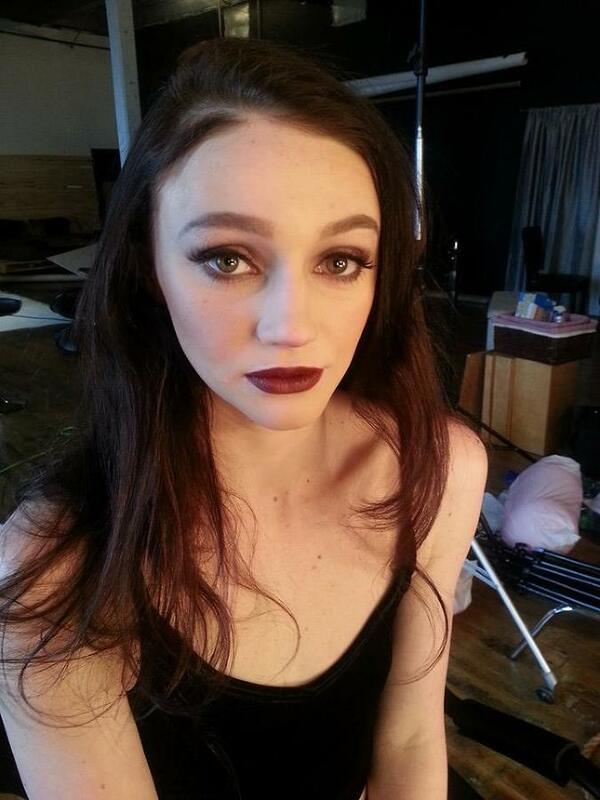 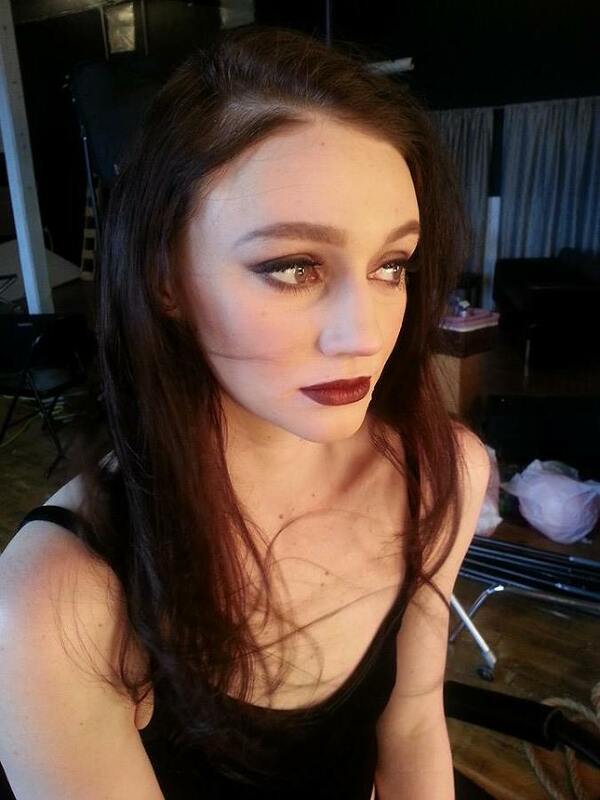 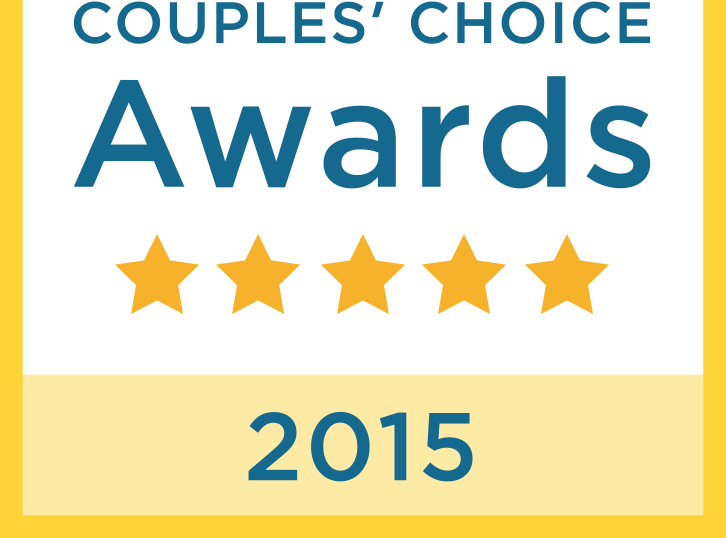 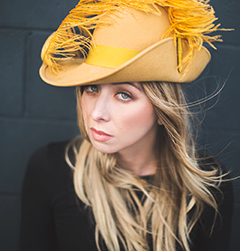 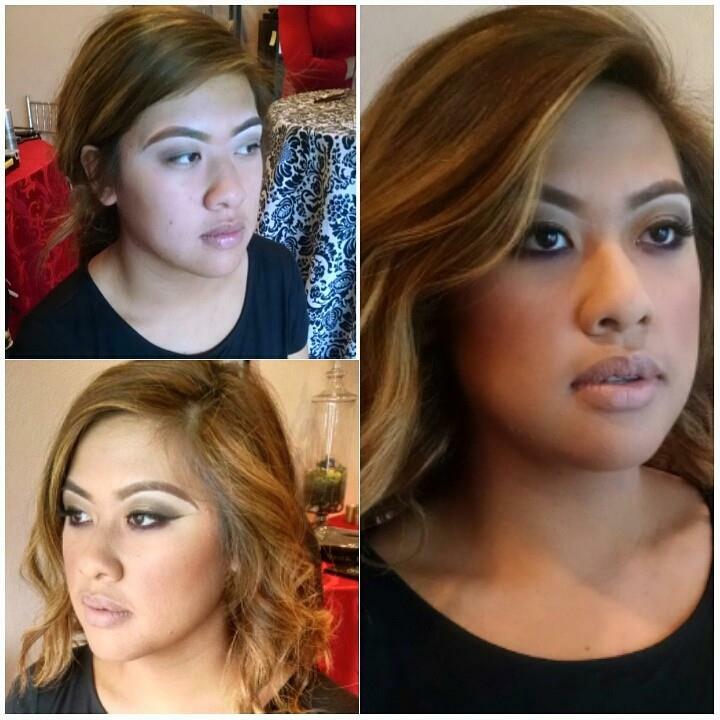 The makeup artists with Shear Hotness are trained professionals hand-picked by the owner. 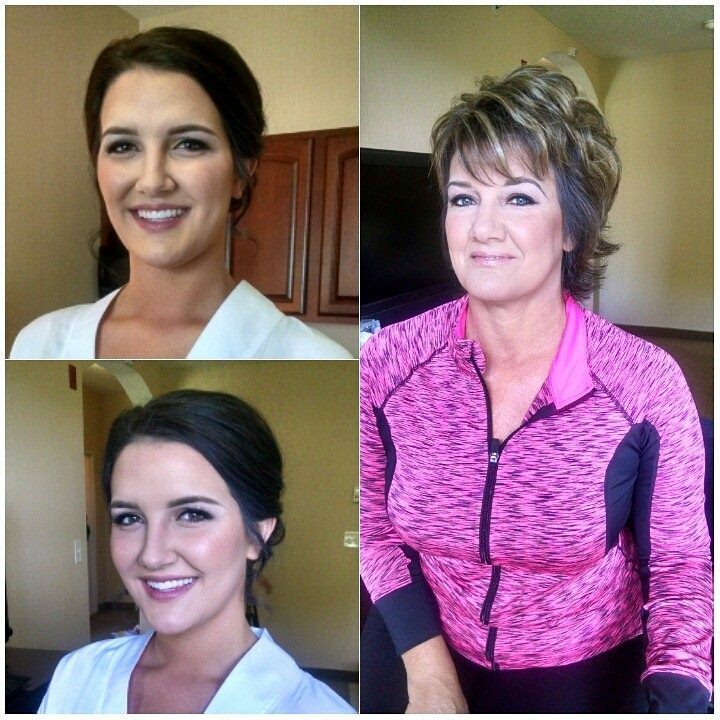 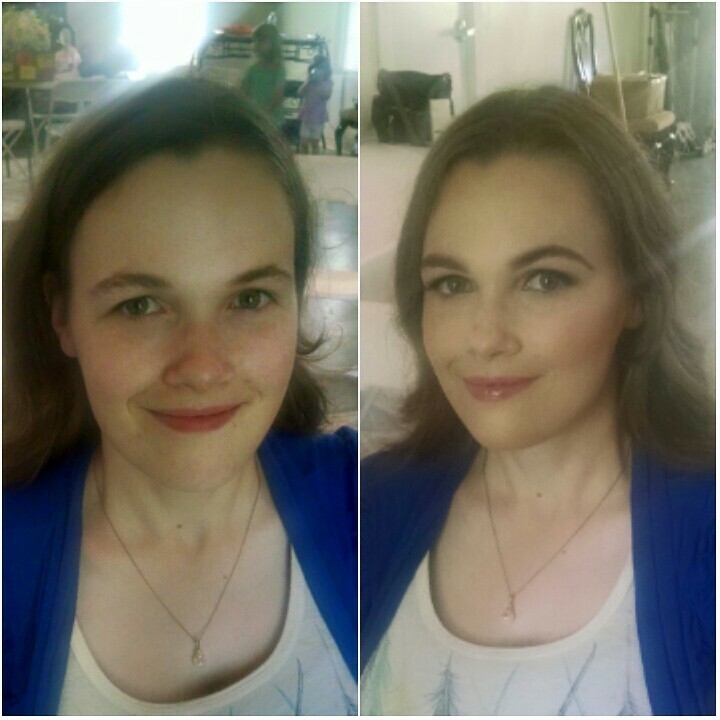 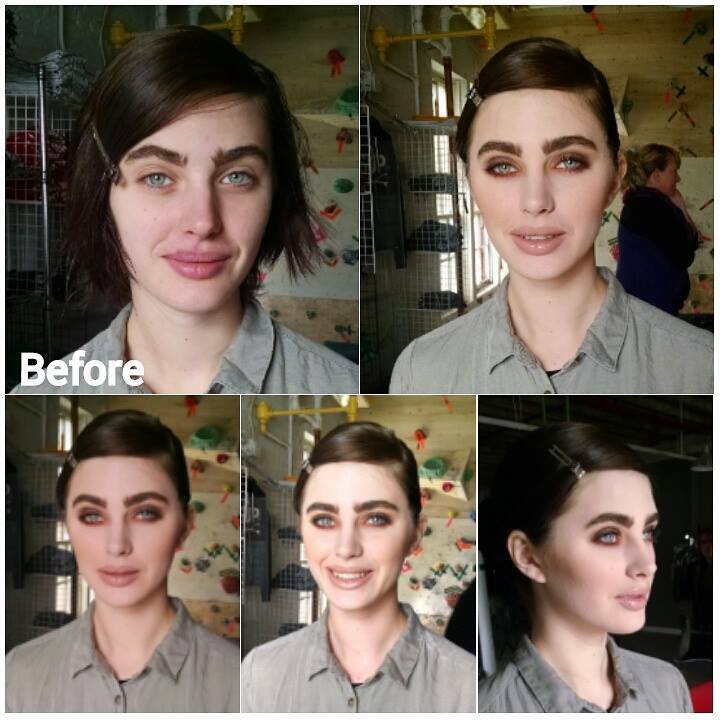 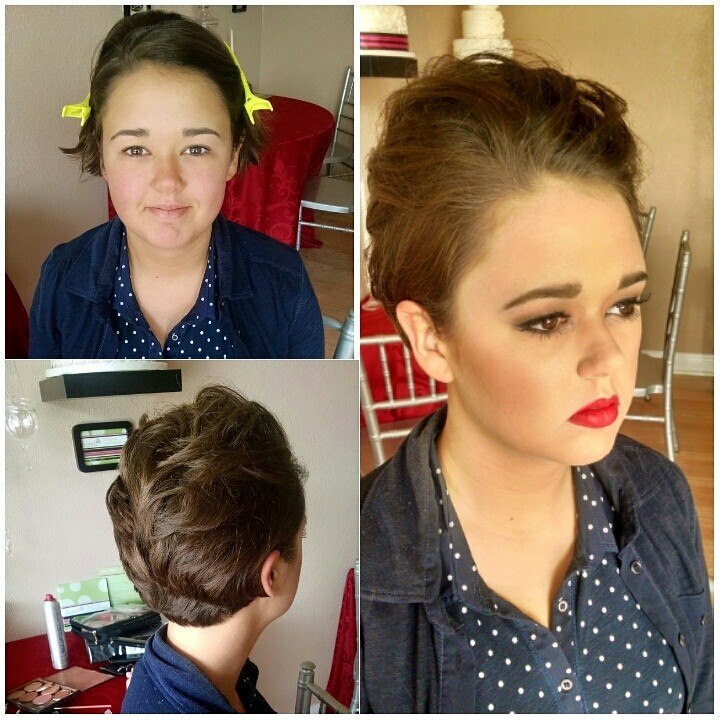 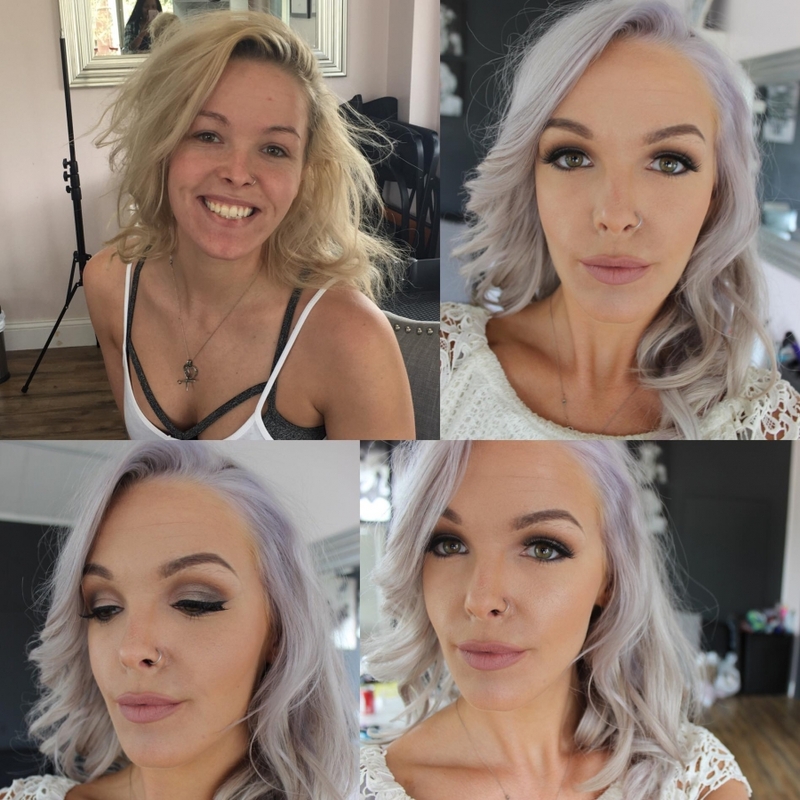 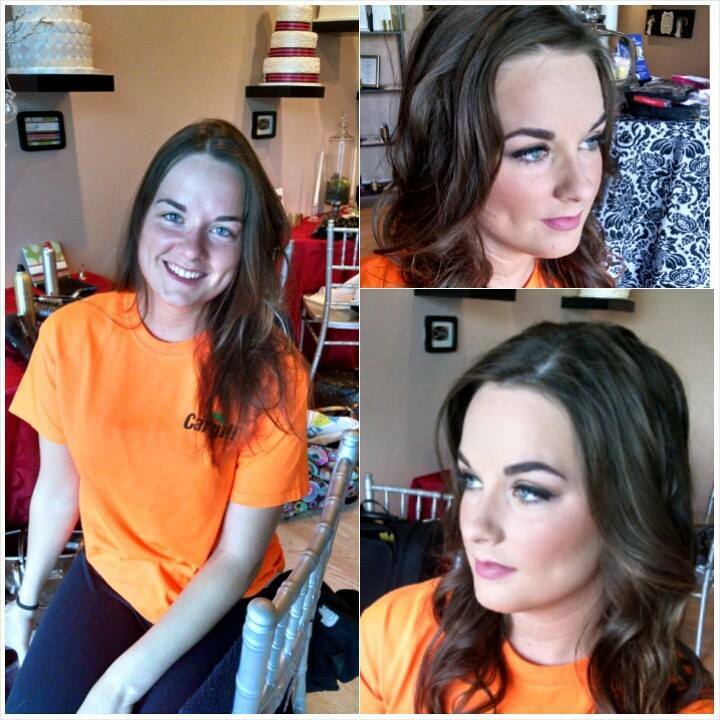 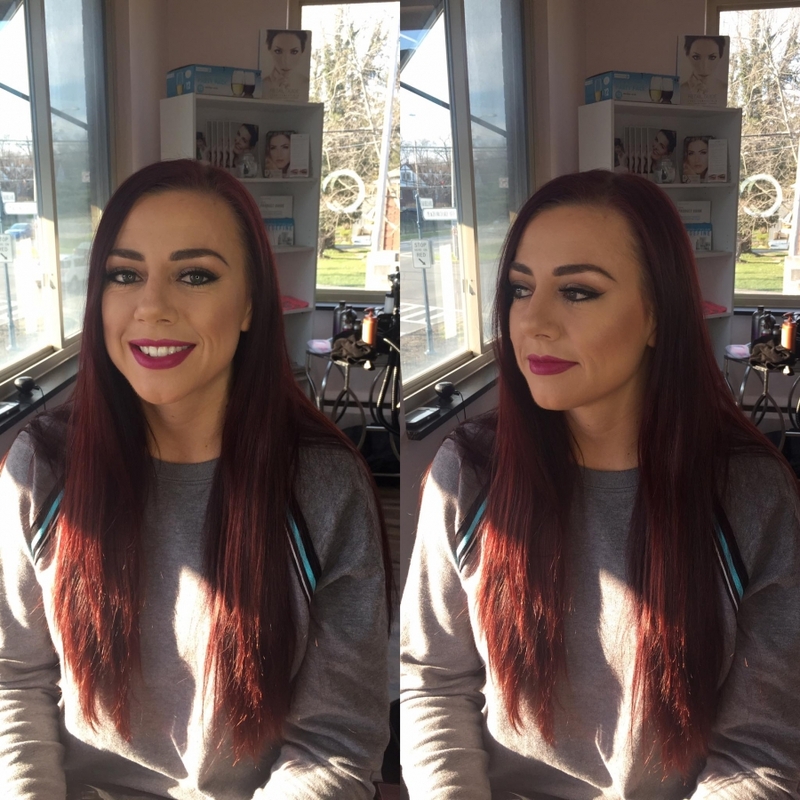 Below are just a few before and after photos from hair and makeup sessions we’ve had with our clients. 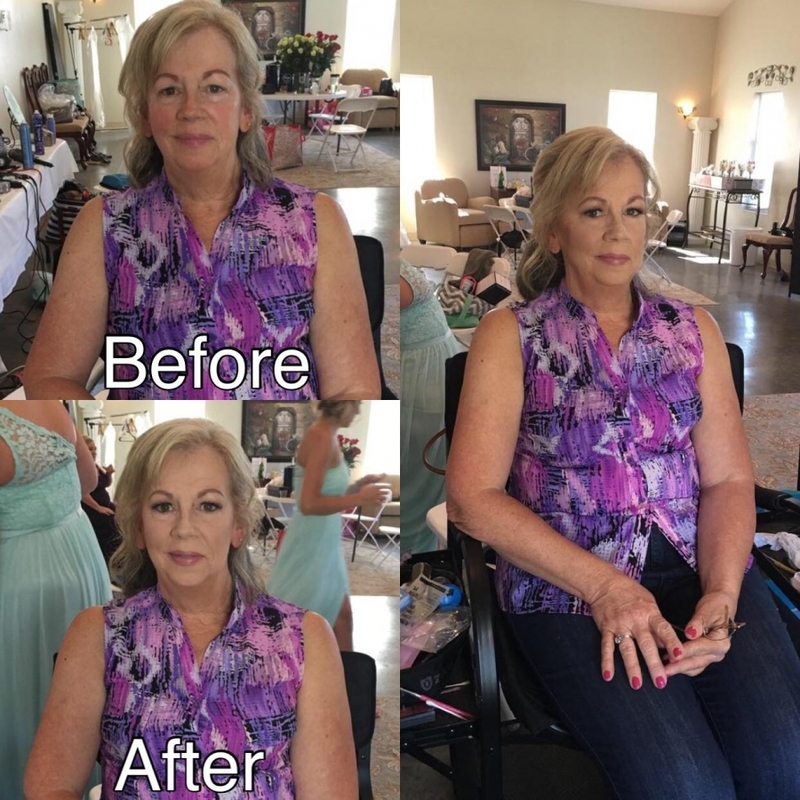 Please take your time clicking through the thumbnails photos and browse. 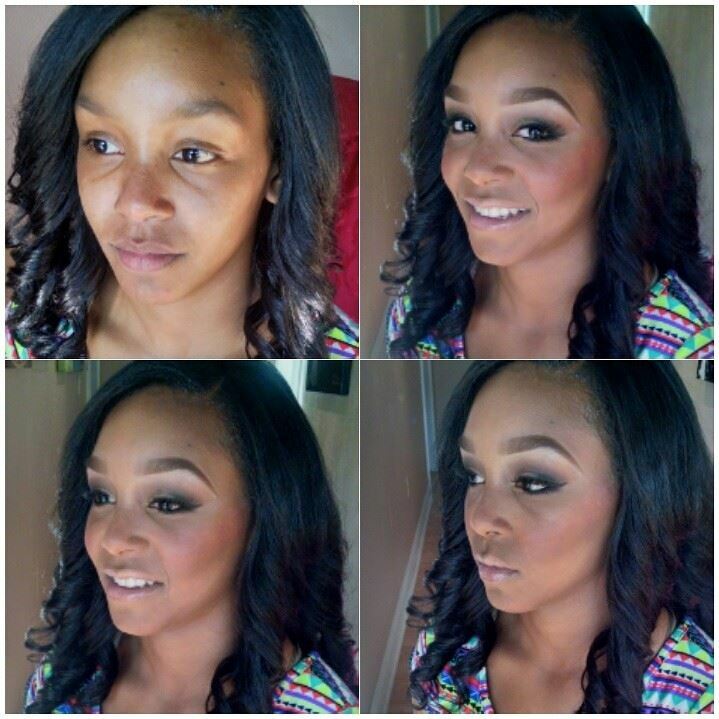 We are currently servicing Dayton, Cincinnati, Columbus, Ohio and Indianapolis, Indiana and Nashville, Tennessee areas. 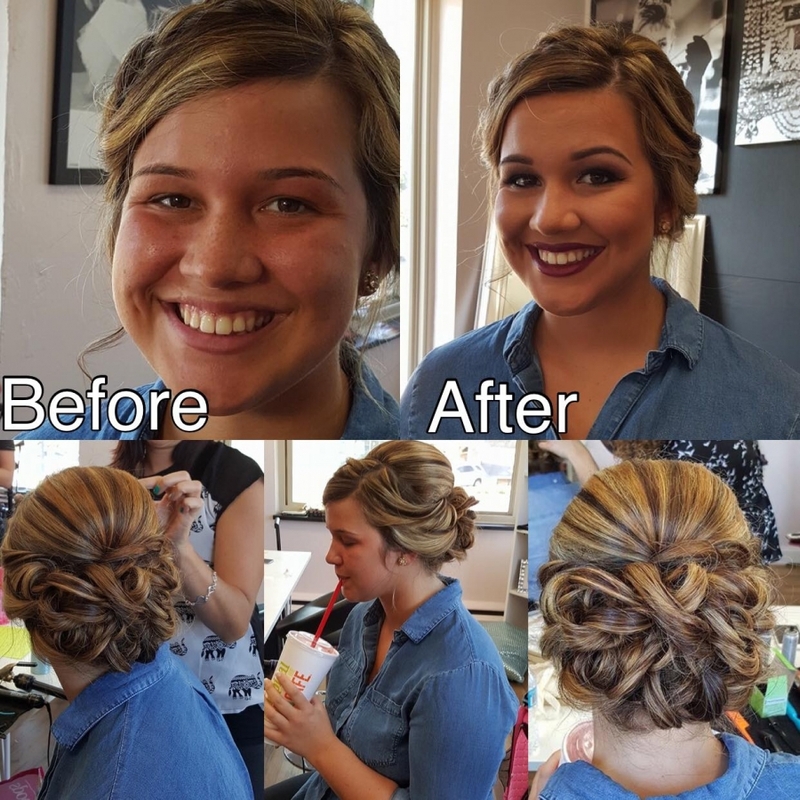 Contact Us to schedule our services today!